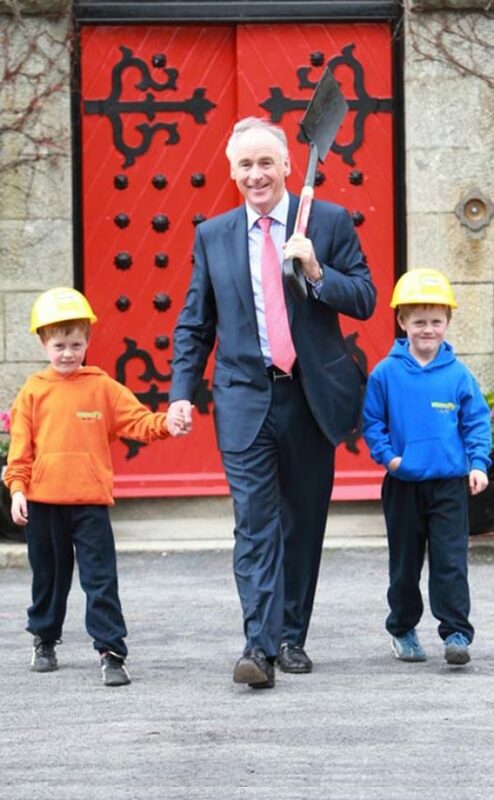 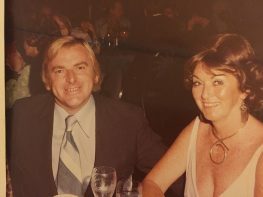 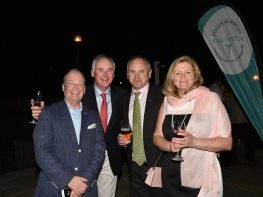 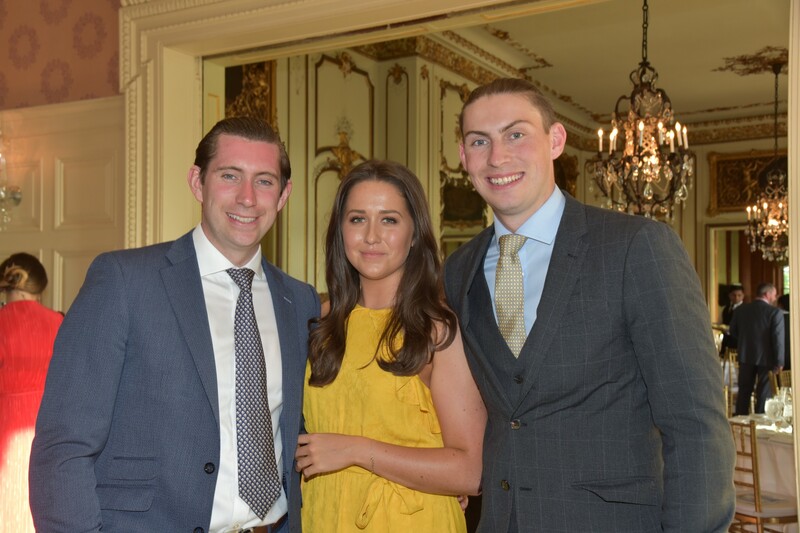 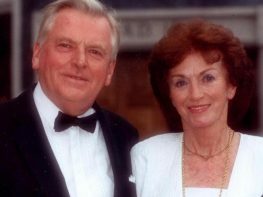 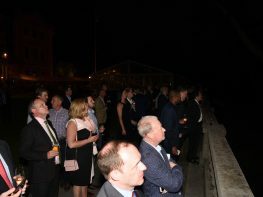 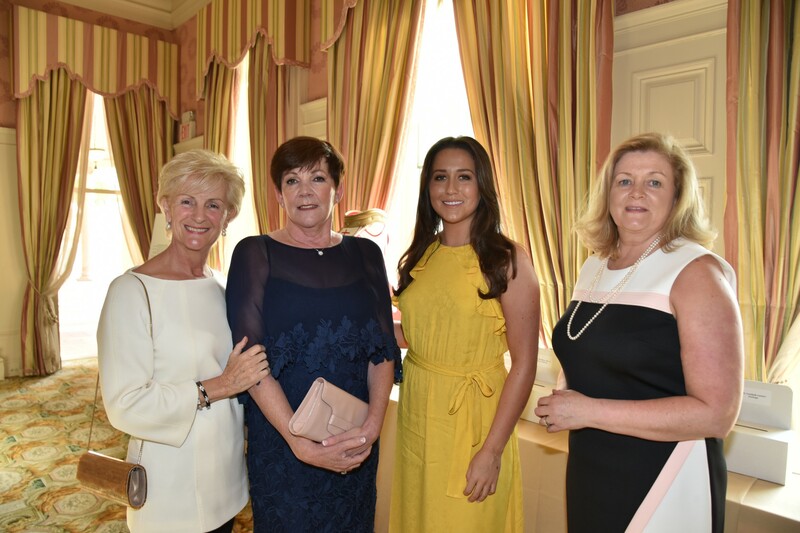 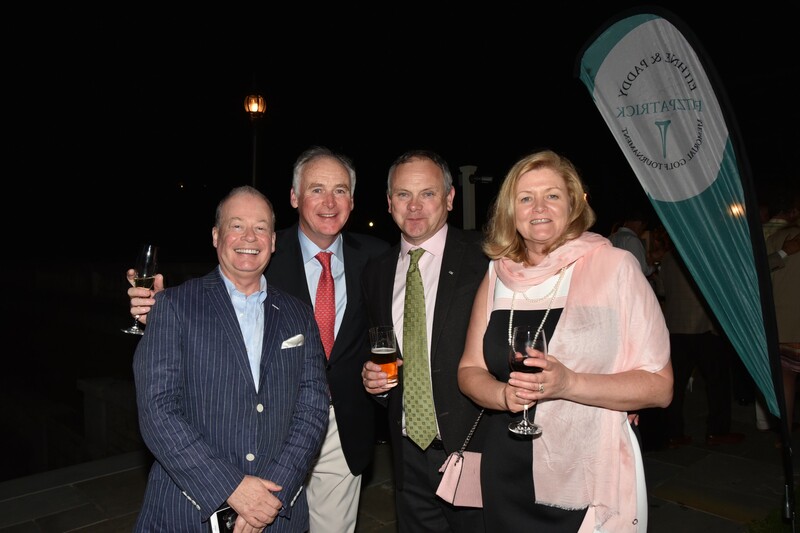 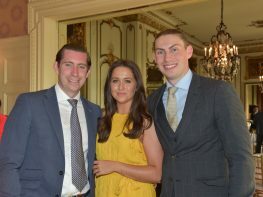 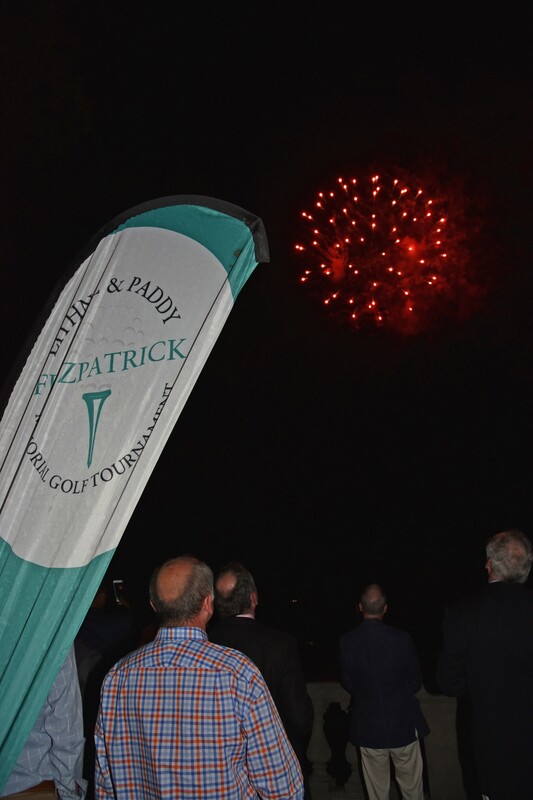 The Eithne and Paddy Memorial Fund, was set up by the well-known hotelier John Fitzpatrick in memory of his late parents, Eithne and Paddy. 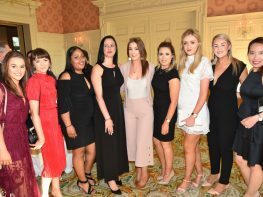 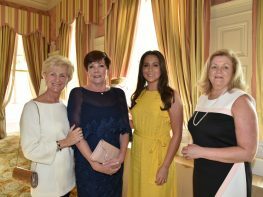 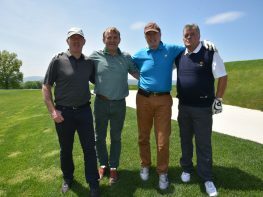 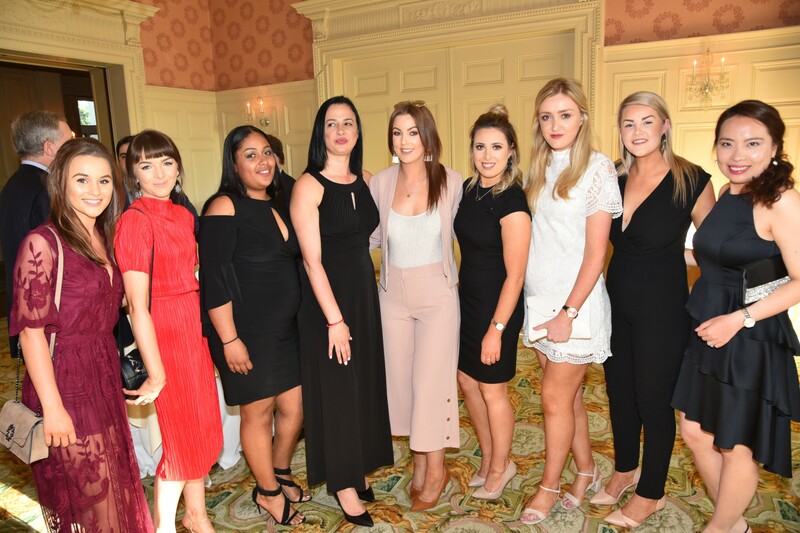 The Memorial Fund works to raise funds in support of a diverse group of worthy organizations across the island of Ireland that focus on a range of much needed initiatives including expanding educational opportunities, helping families and children affected by serious illnesses, delivering social services to the elderly and fostering peace and understanding between people in troubled areas. 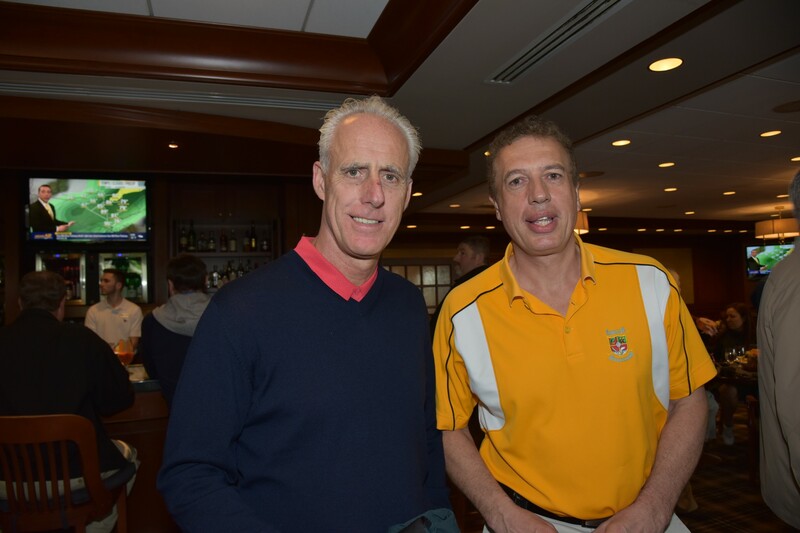 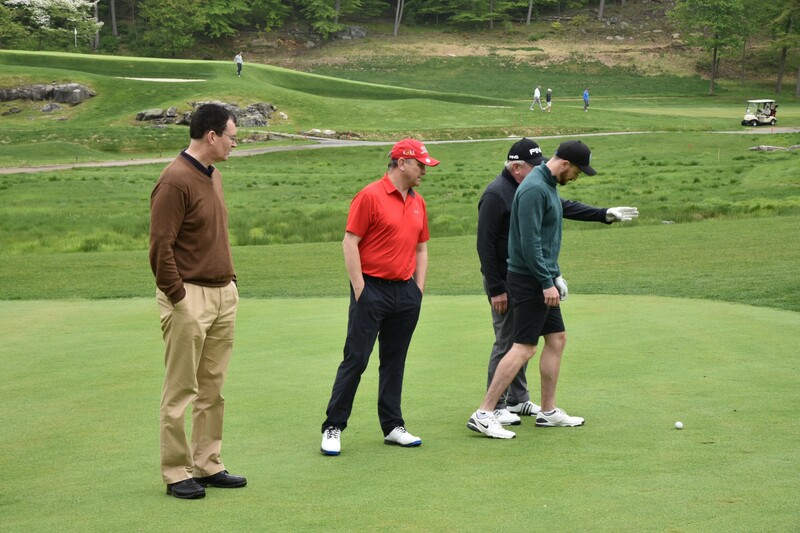 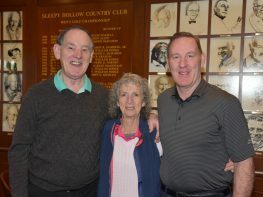 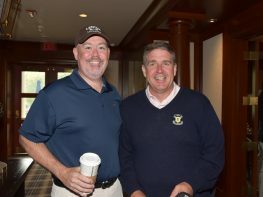 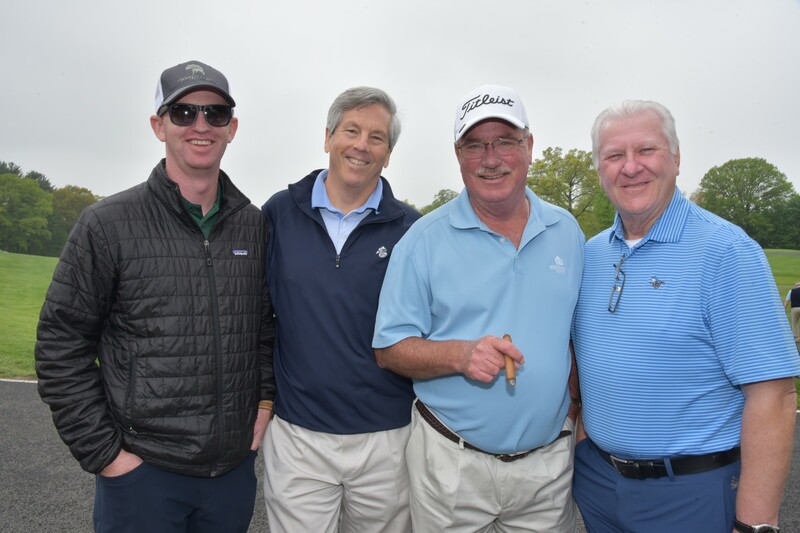 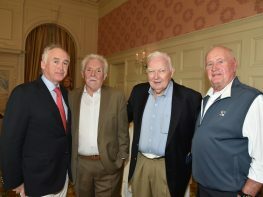 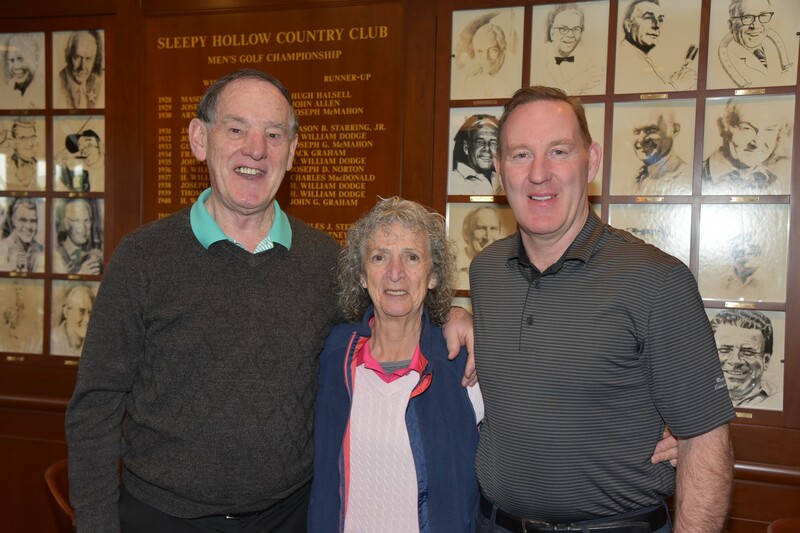 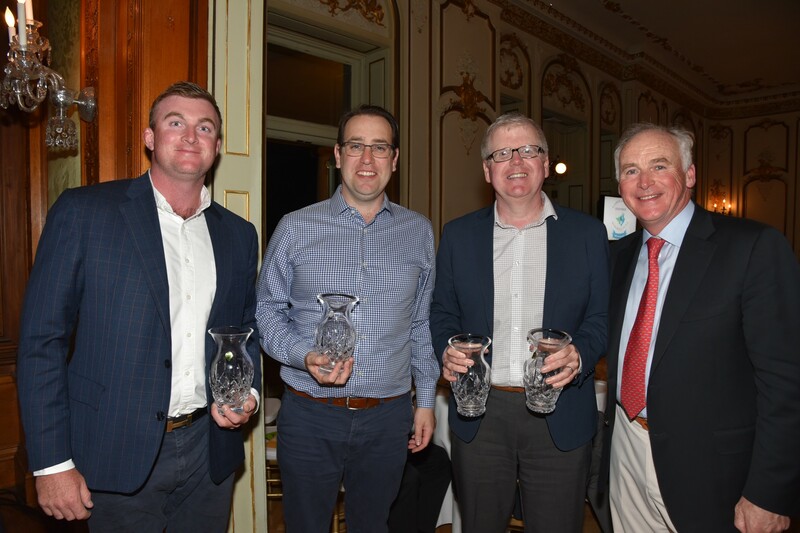 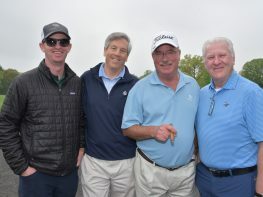 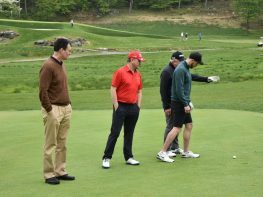 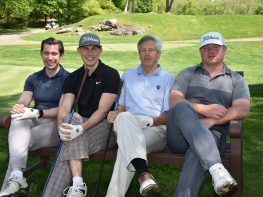 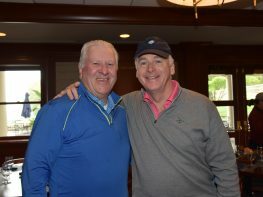 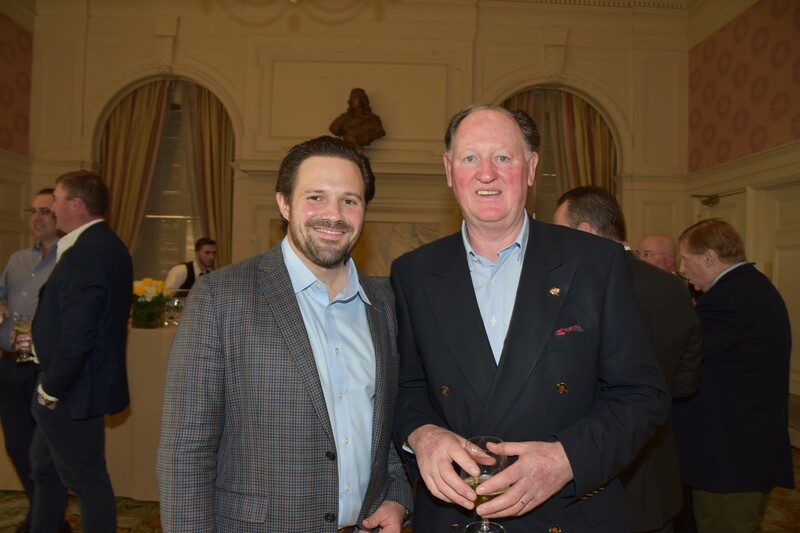 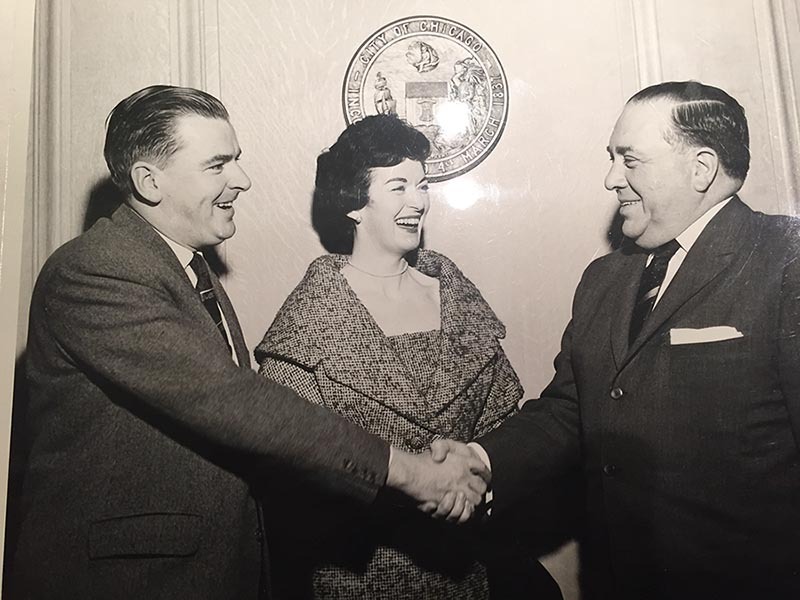 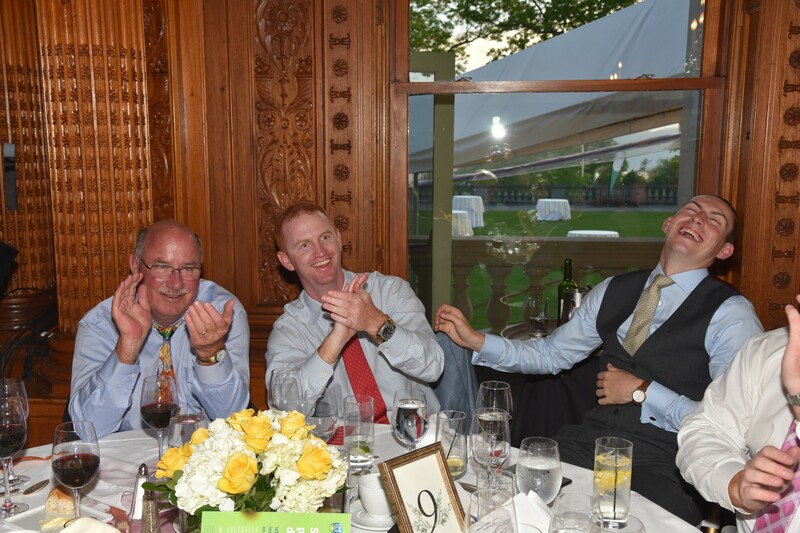 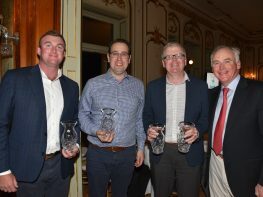 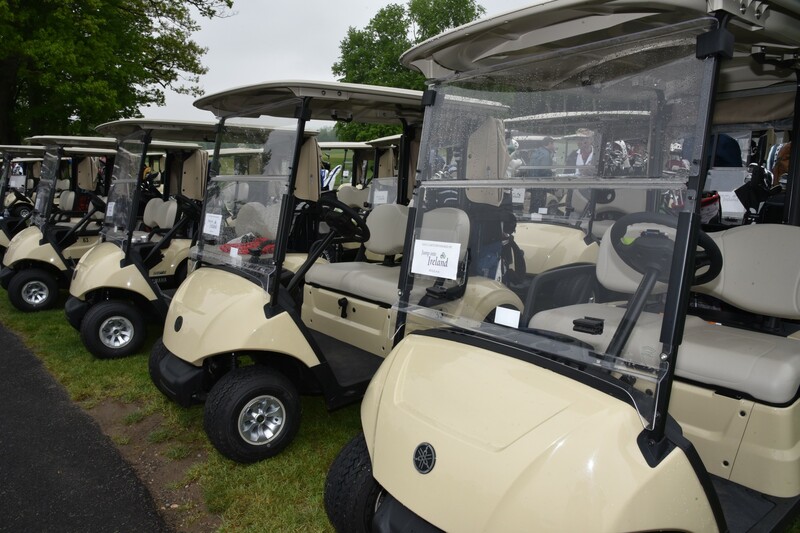 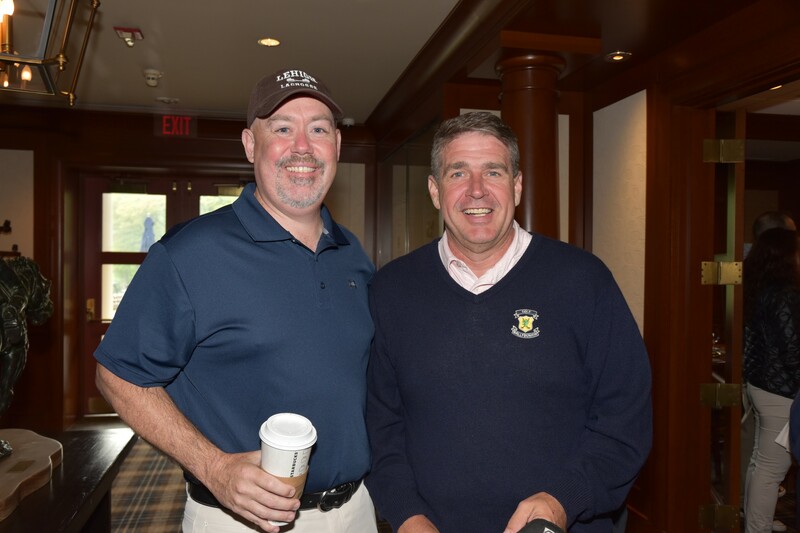 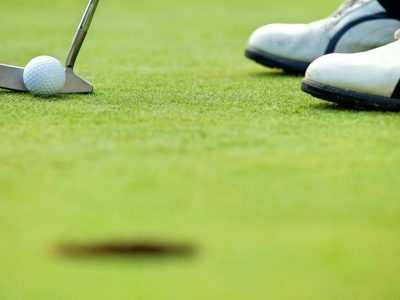 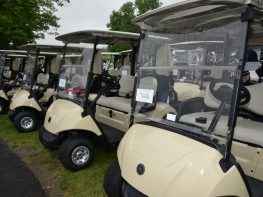 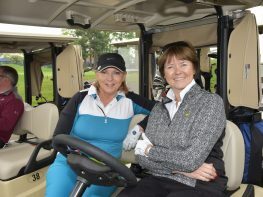 Our next fundraising event, The ‘26th Annual Eithne & Paddy Fitzpatrick Memorial Golf Tournament’, will be held on May 13th, 2019 at The Sleepy Hollow Country Club. 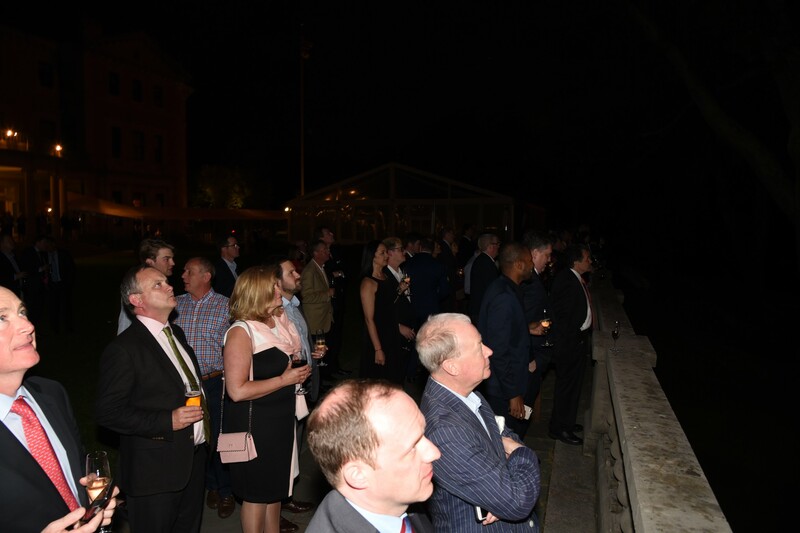 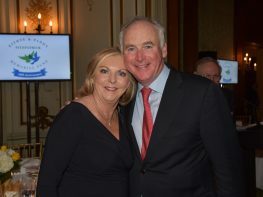 The Fund supports charities in both Ireland, north and south and The U.S. 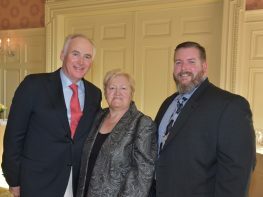 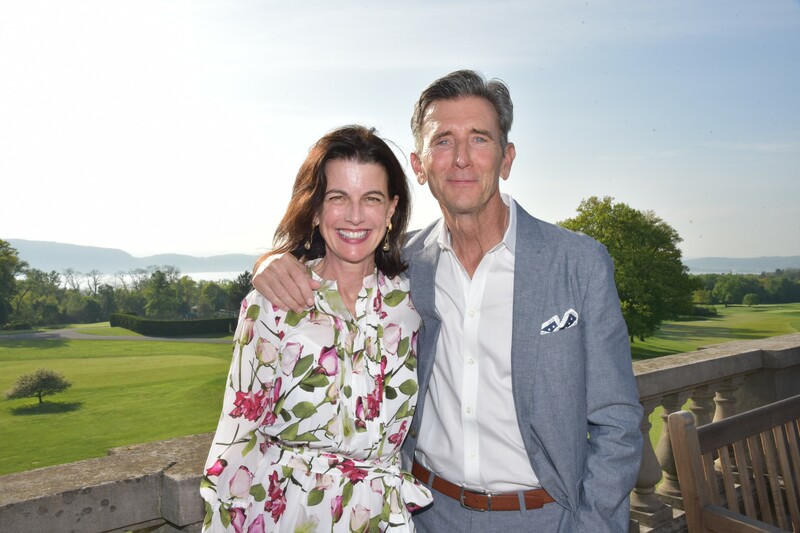 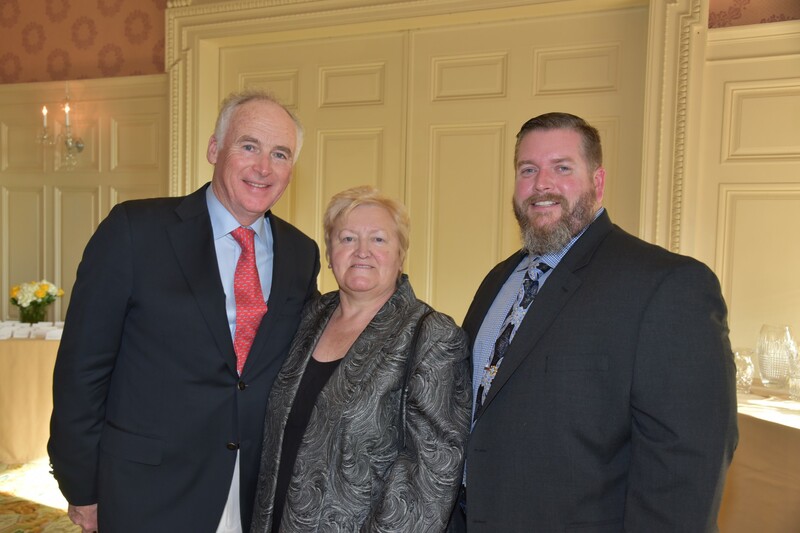 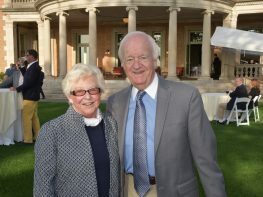 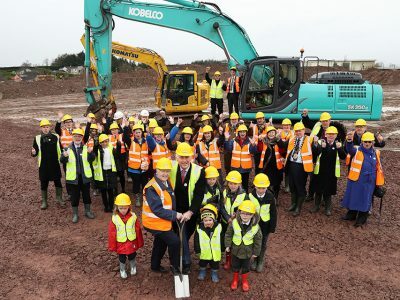 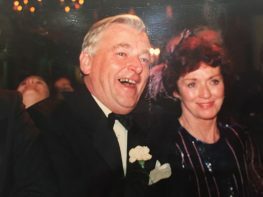 Founded in memory of Paddy and Eithne Fitzpatrick, the parents of John Fitzpatrick, to honor the charitable spirit they demonstrated throughout their lives. 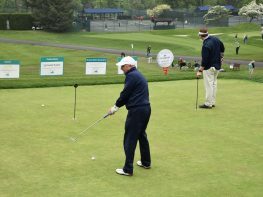 Our mission is to make a significant positive impact on the lives of those in need. 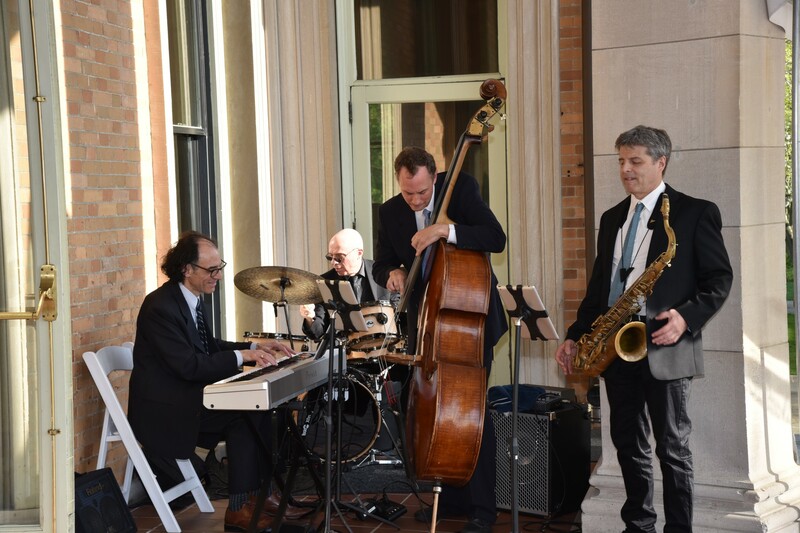 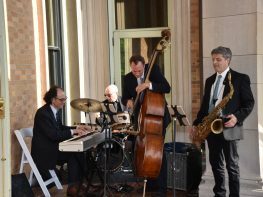 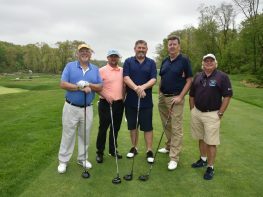 We work to raise funds in support of a diverse group of worthy organizations that focus on a range of crucial initiatives including expanding educational opportunities, helping families and children affected by serious illnesses, delivering social services to the elderly and fostering peace and understanding between people in troubled areas. 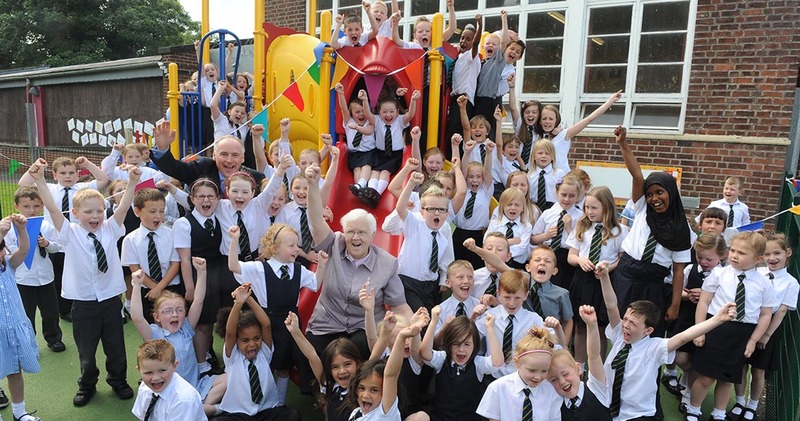 Here are a selection of videos from our partner charities that show the work our fund does. 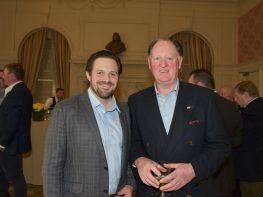 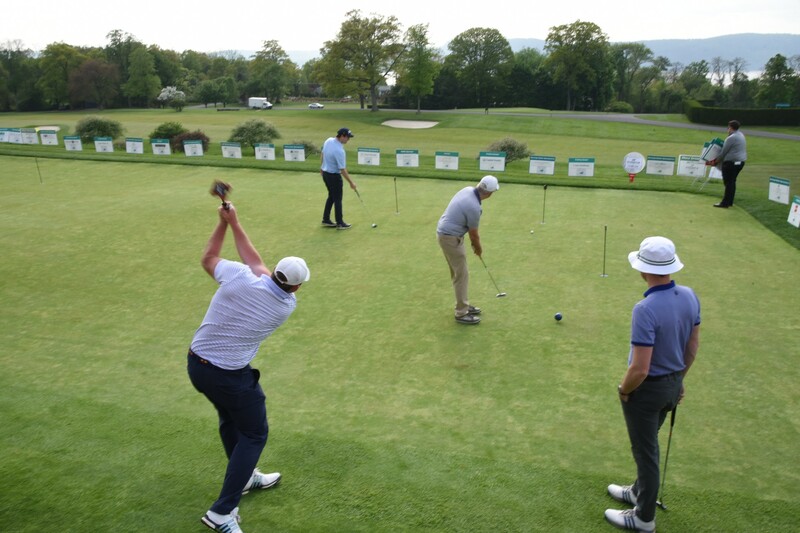 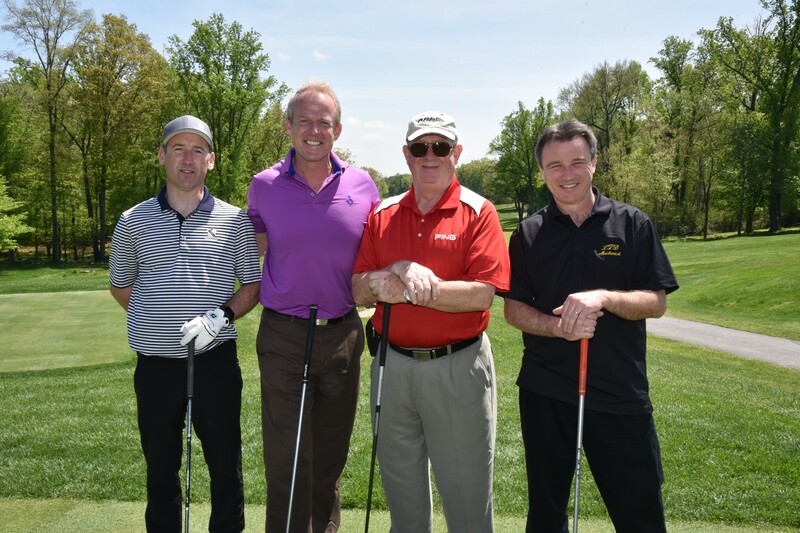 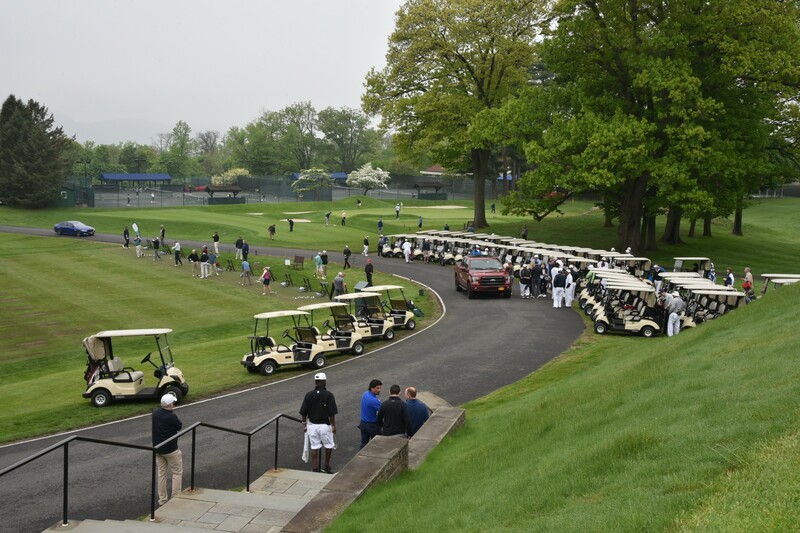 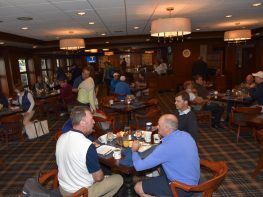 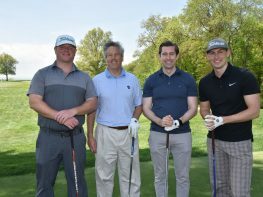 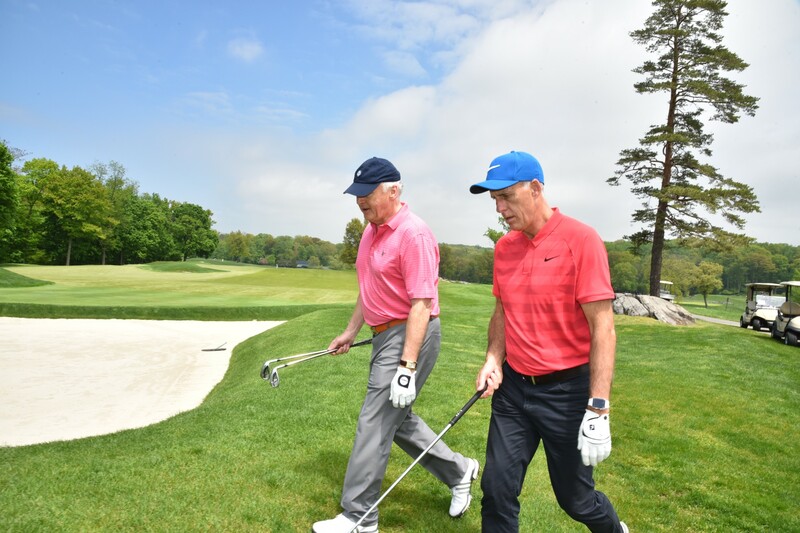 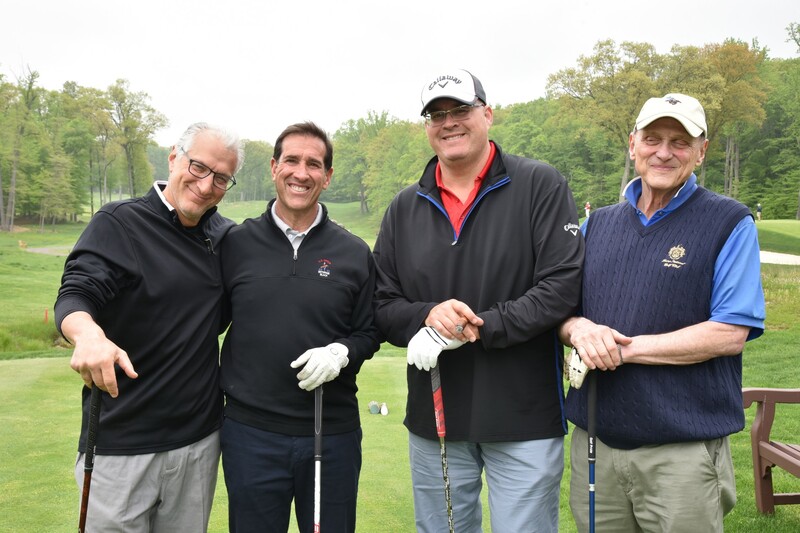 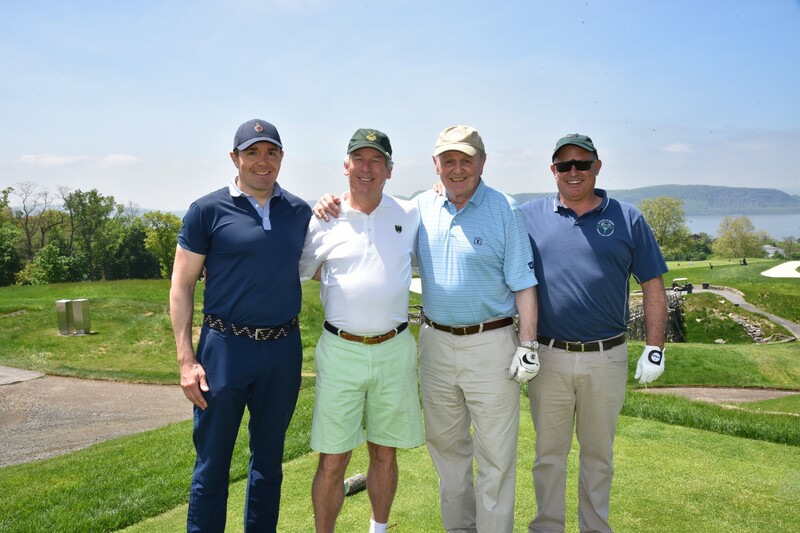 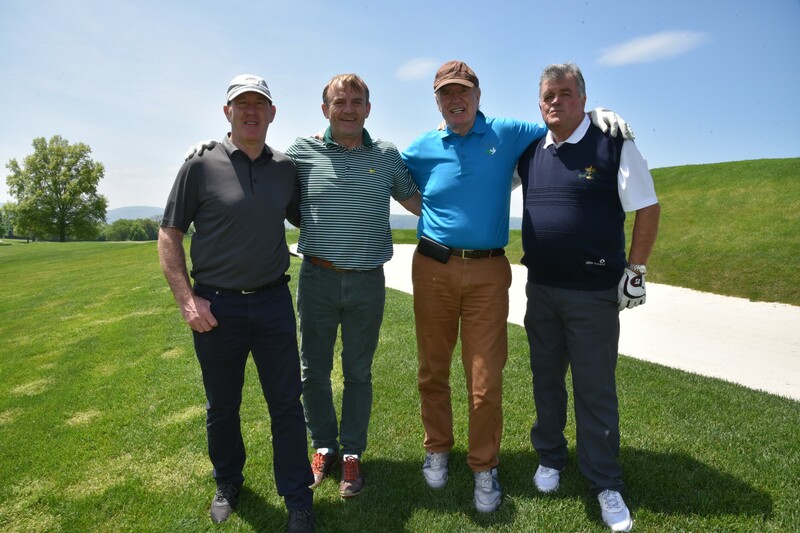 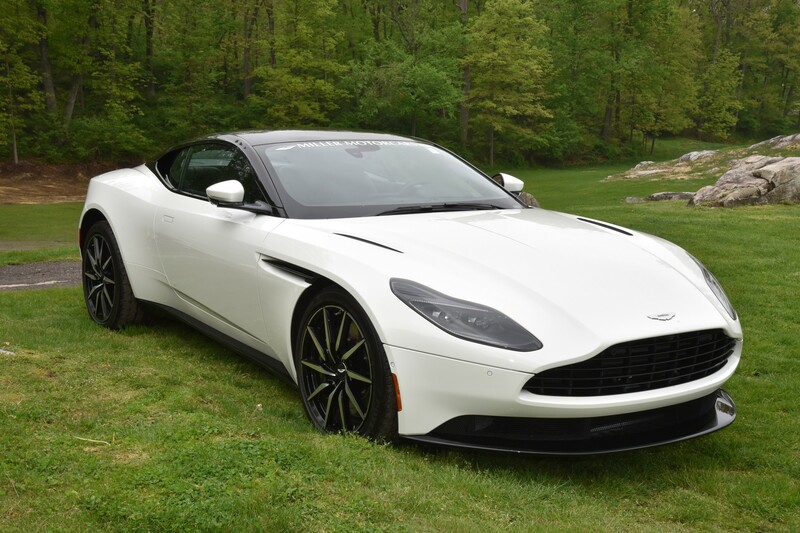 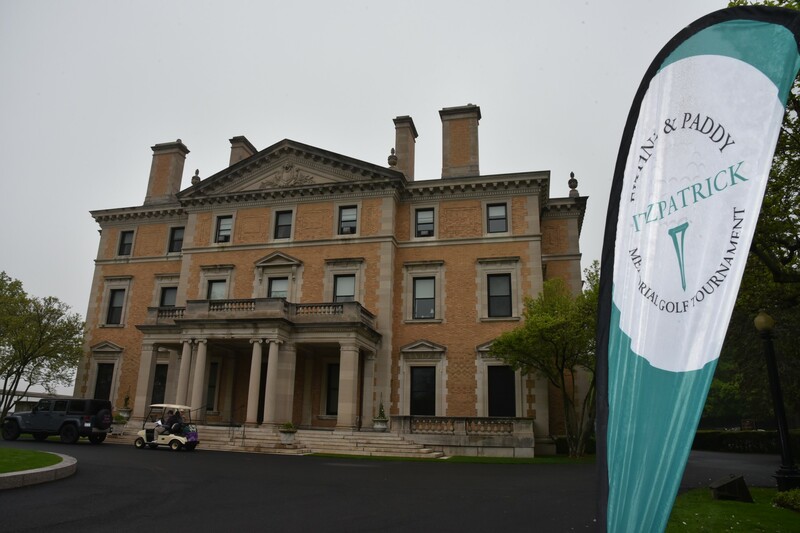 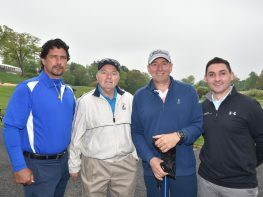 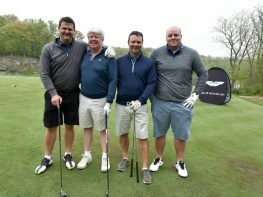 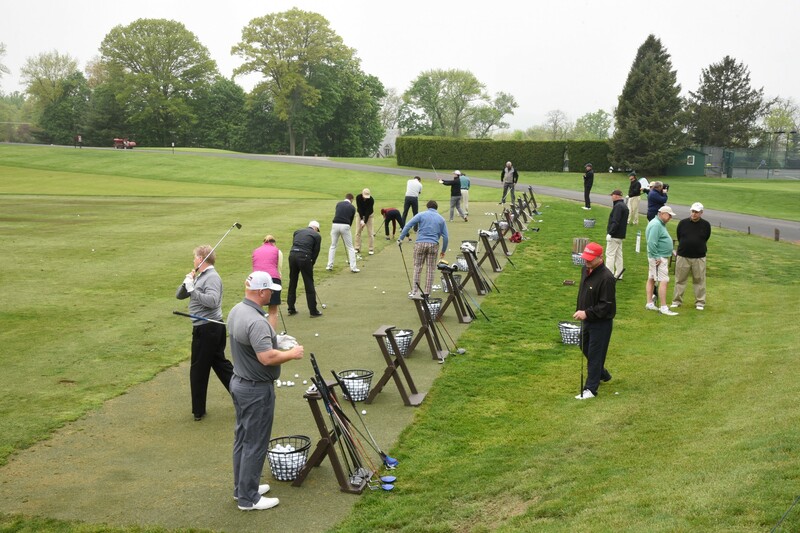 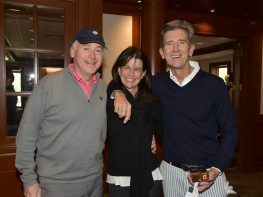 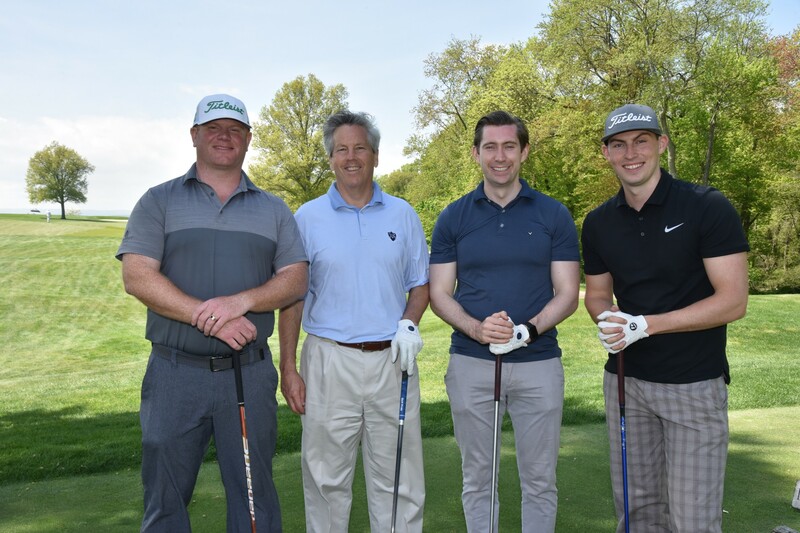 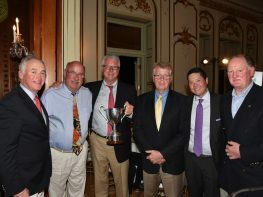 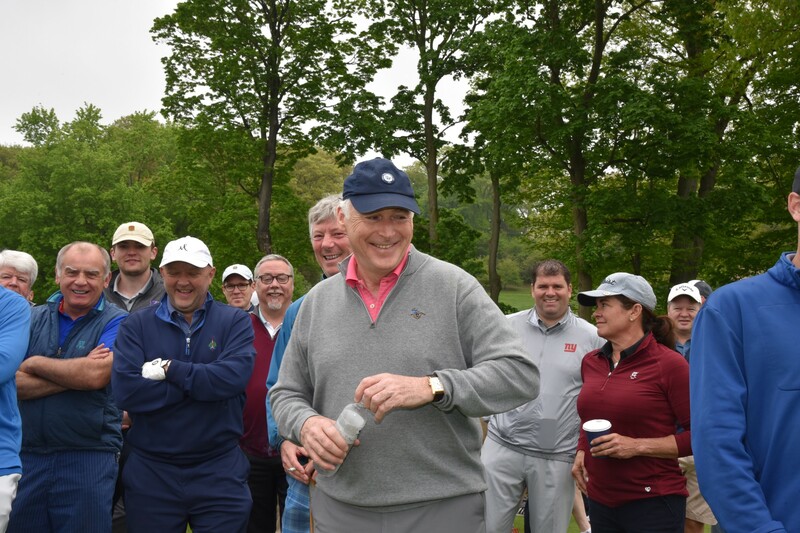 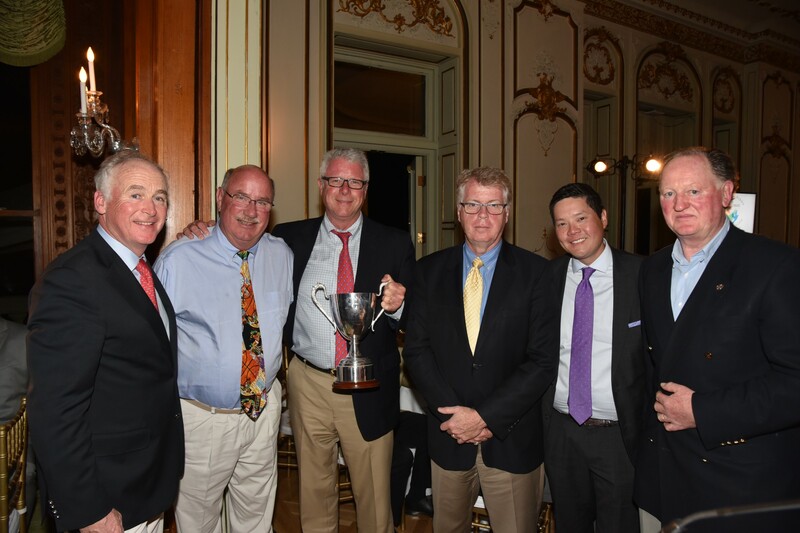 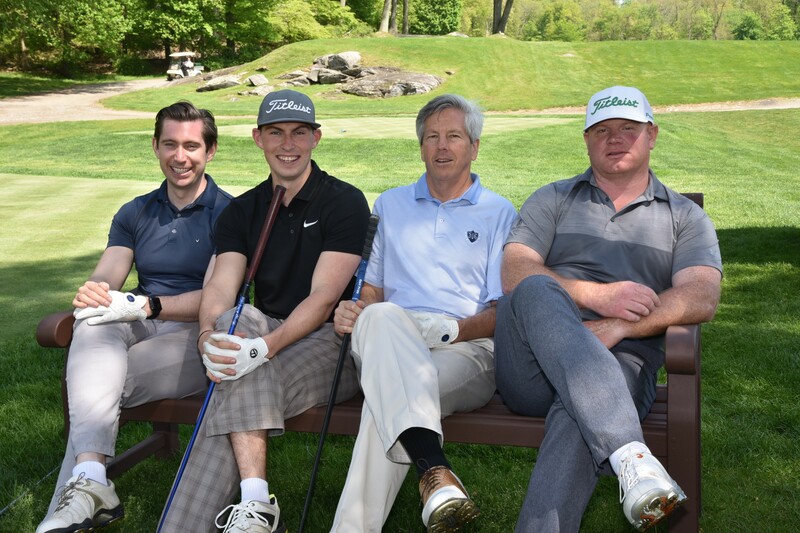 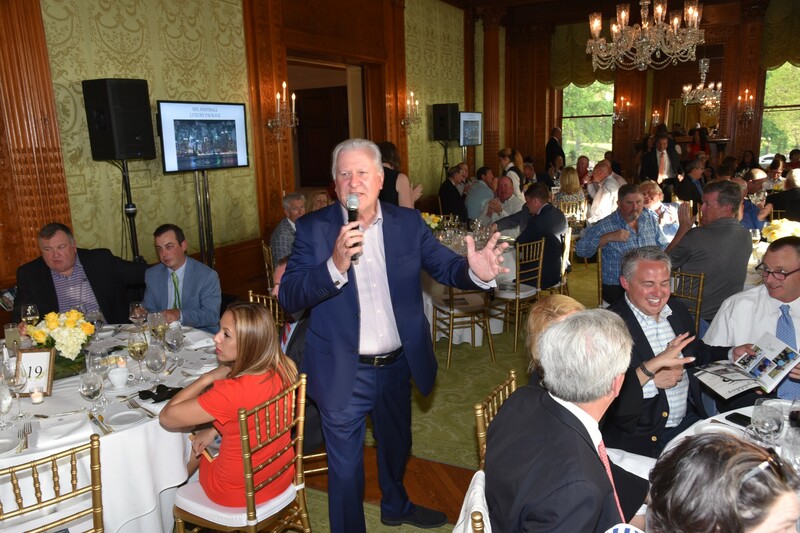 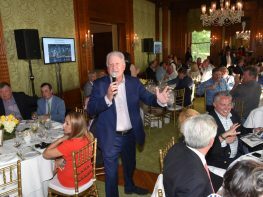 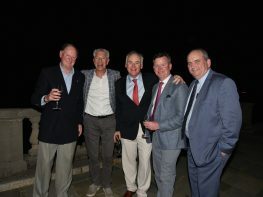 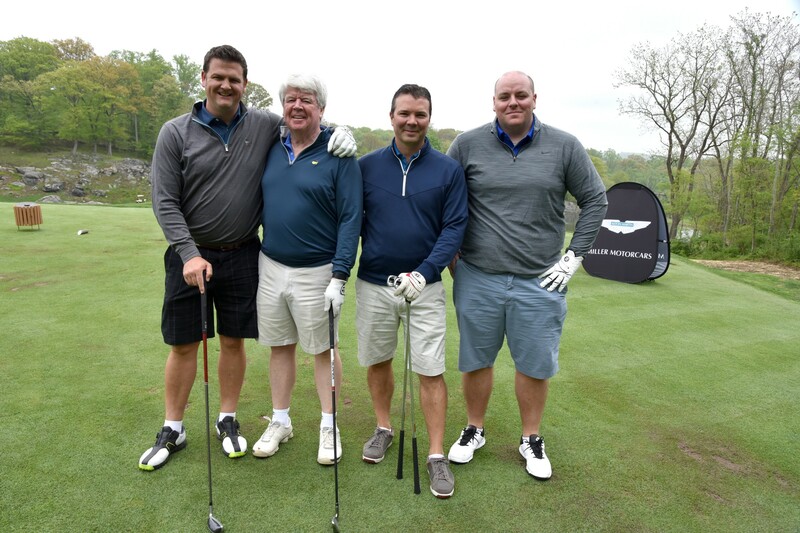 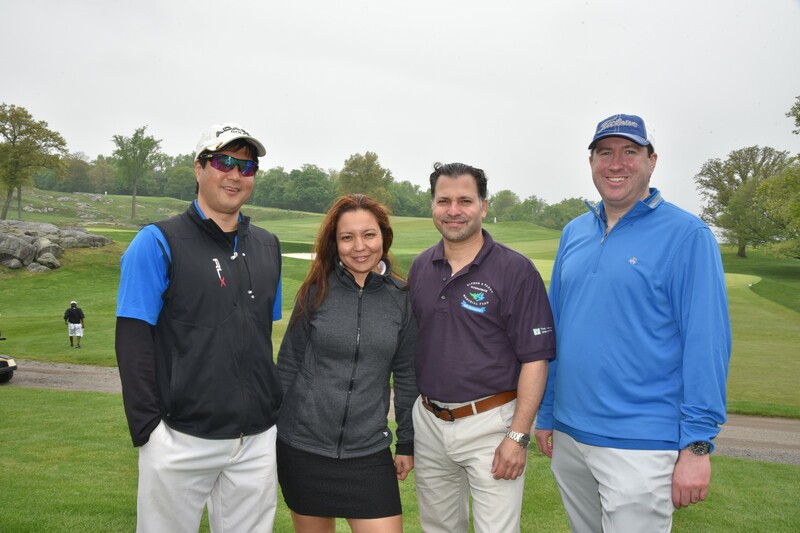 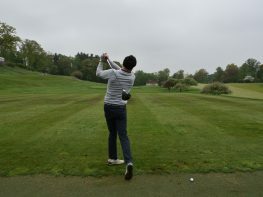 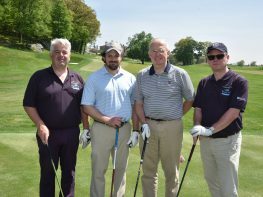 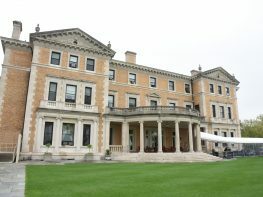 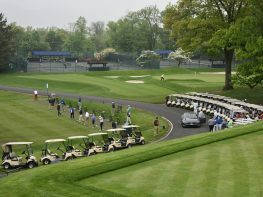 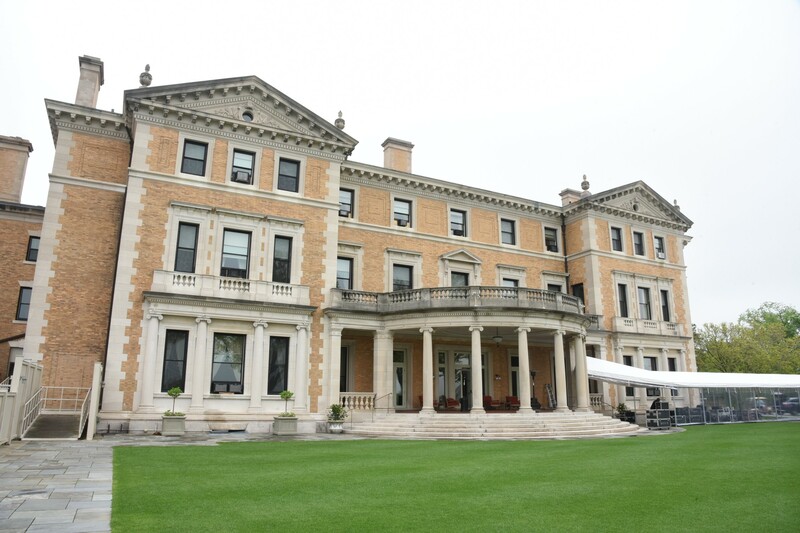 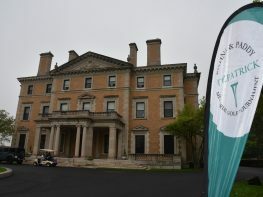 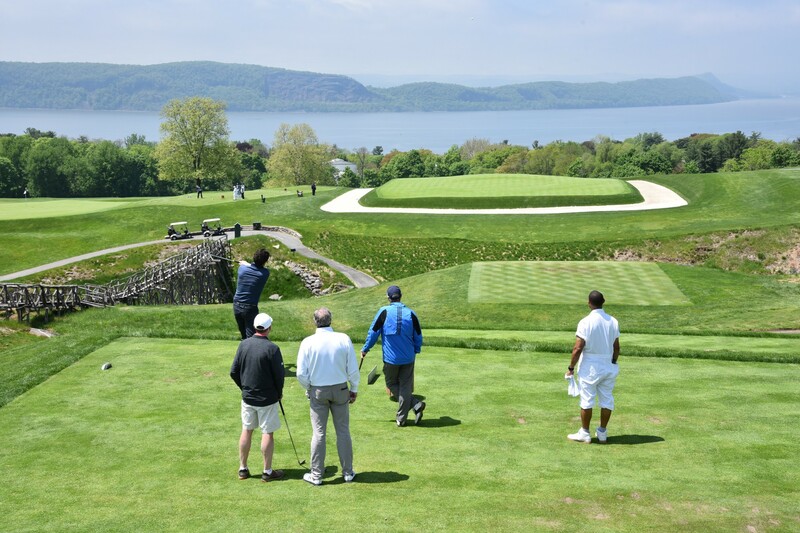 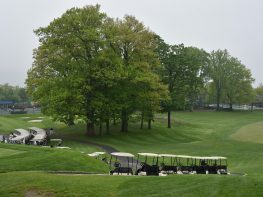 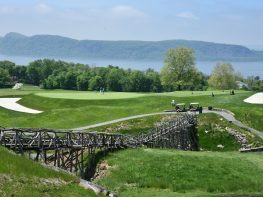 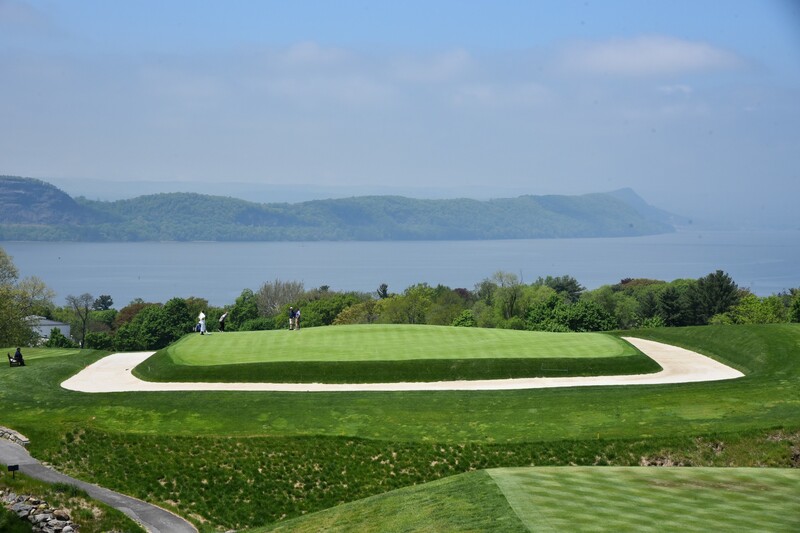 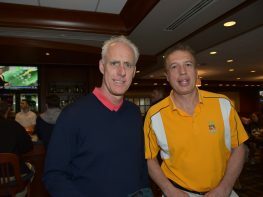 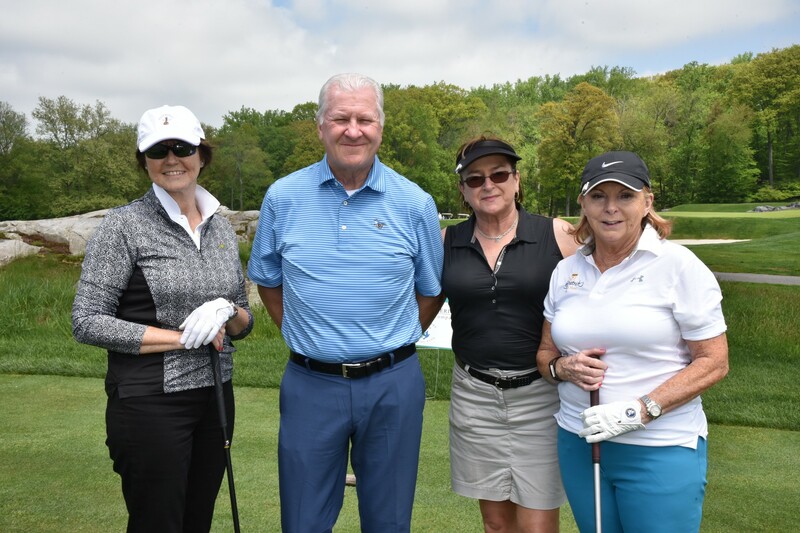 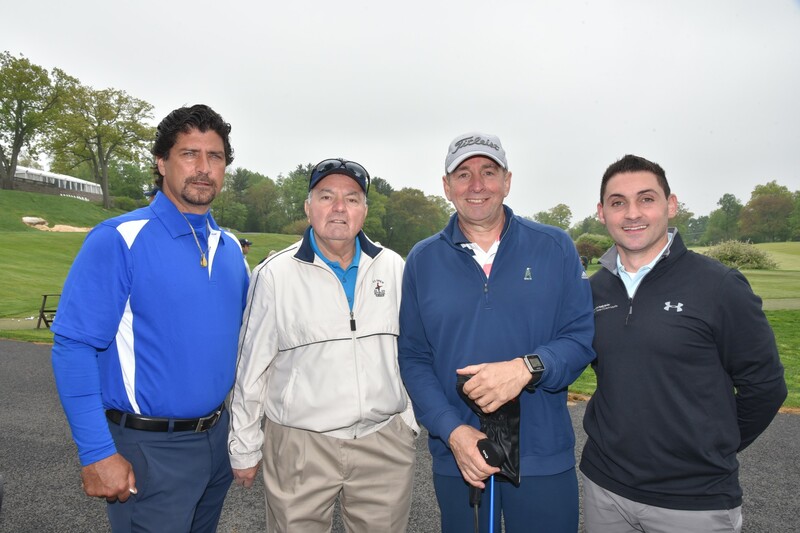 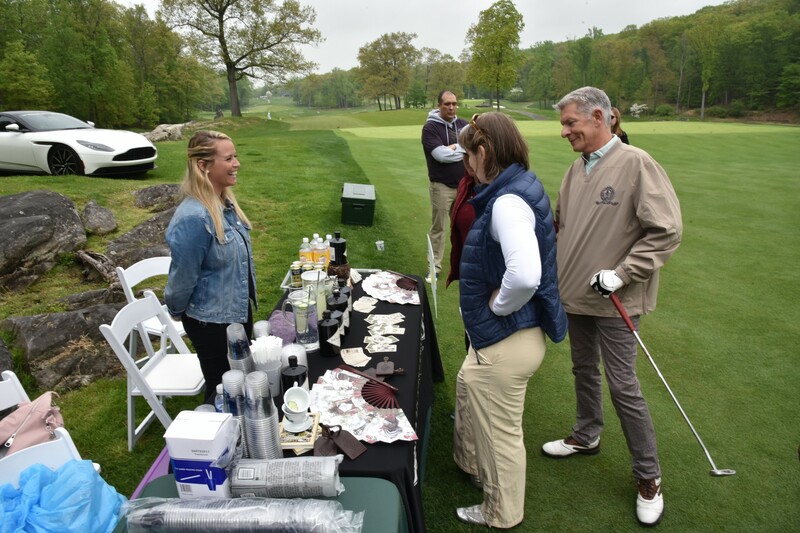 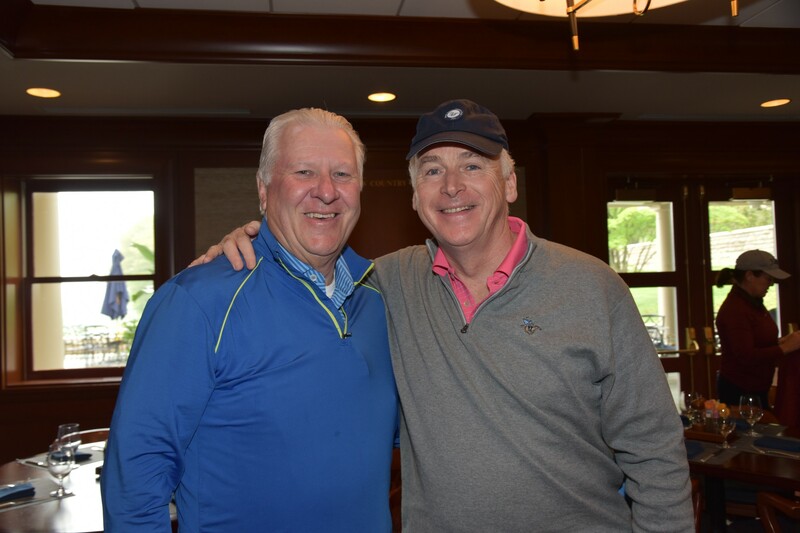 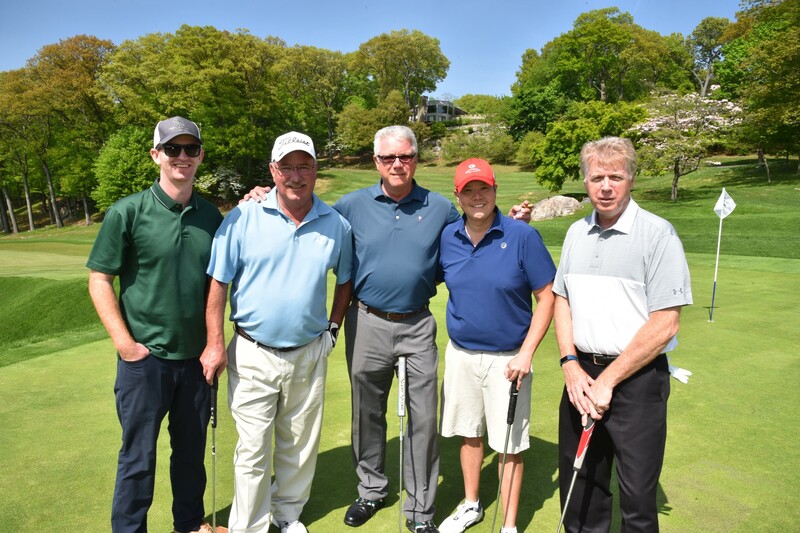 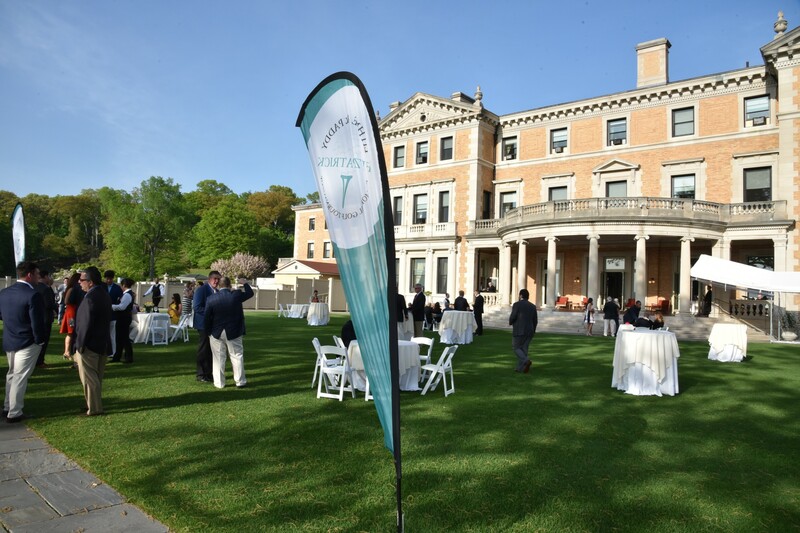 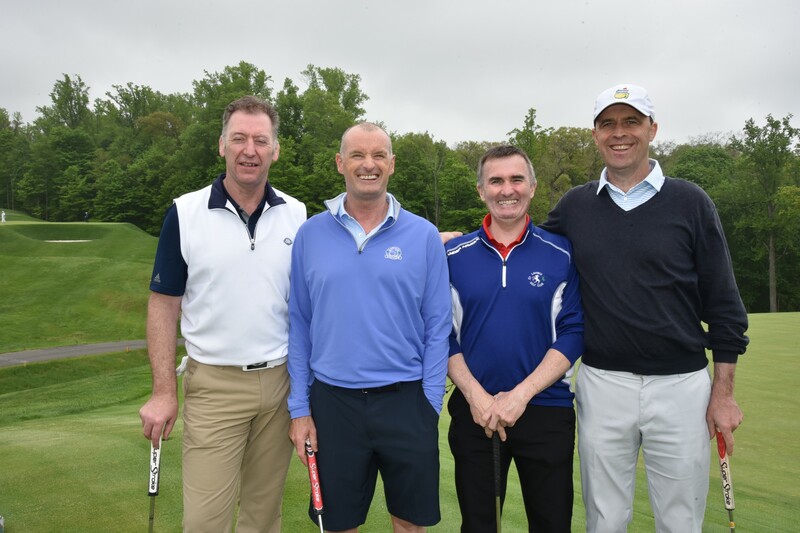 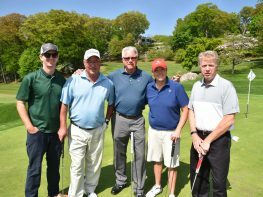 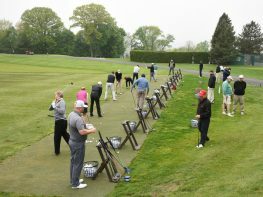 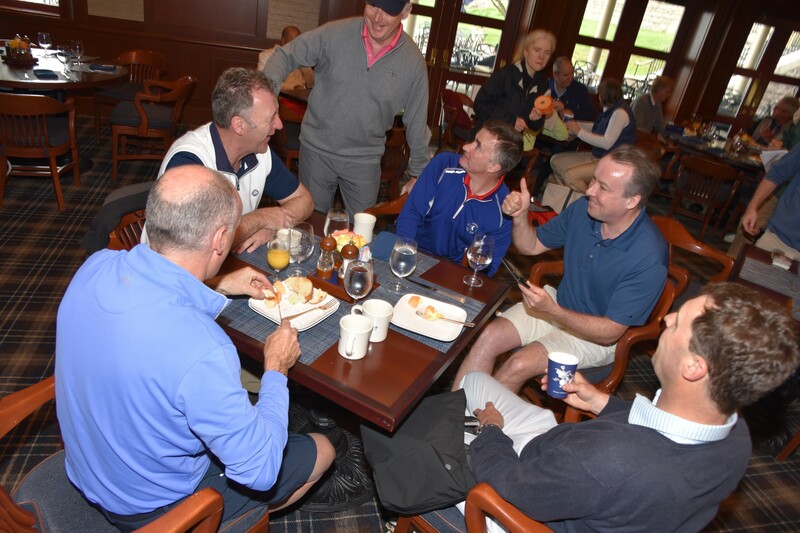 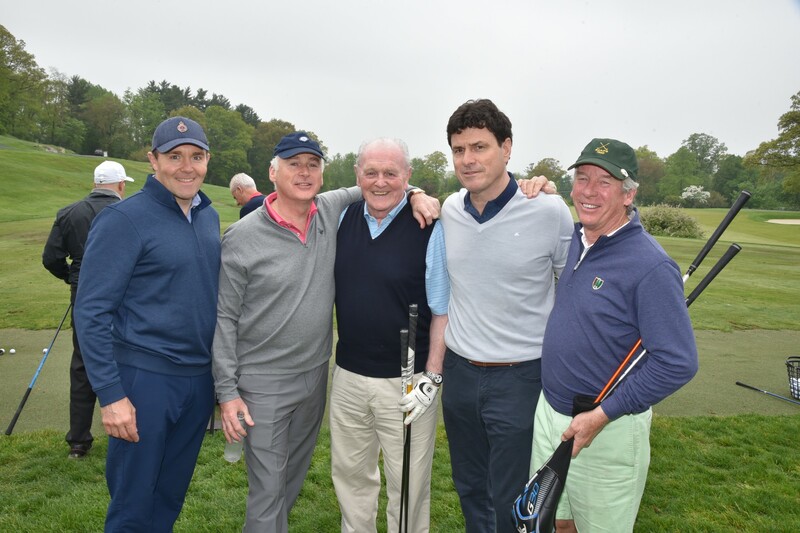 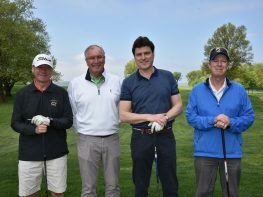 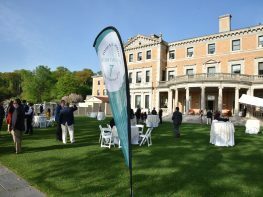 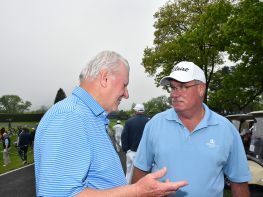 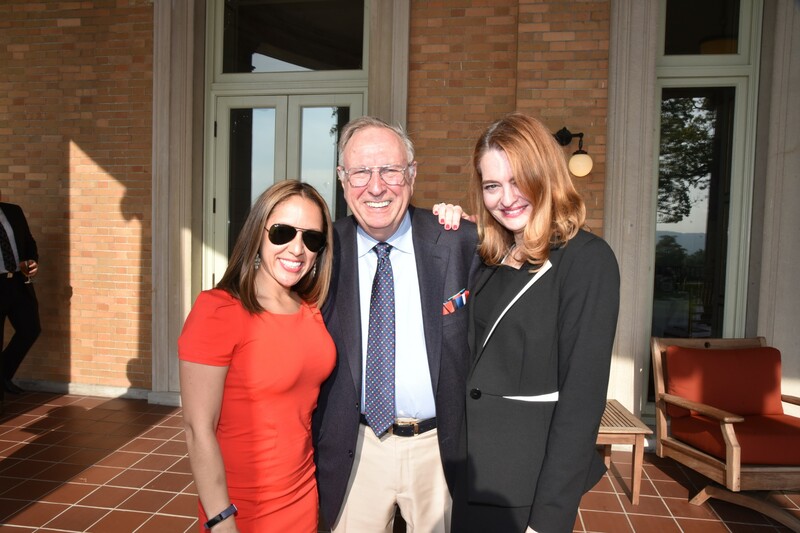 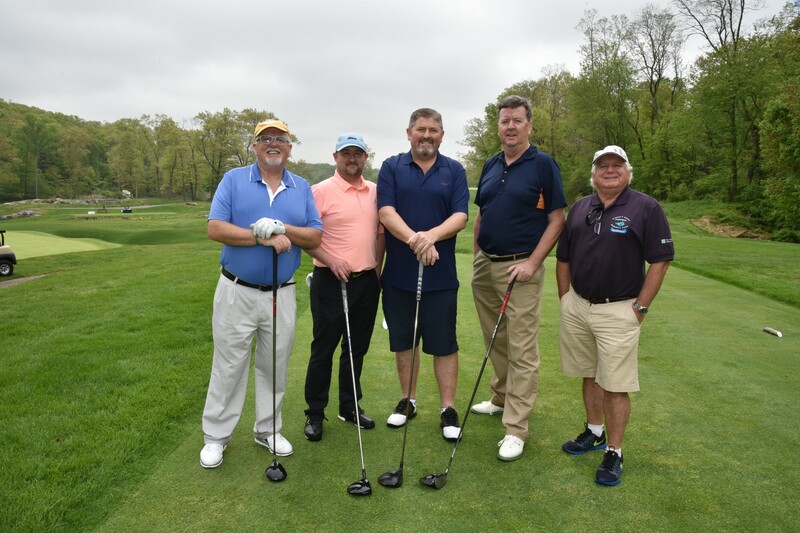 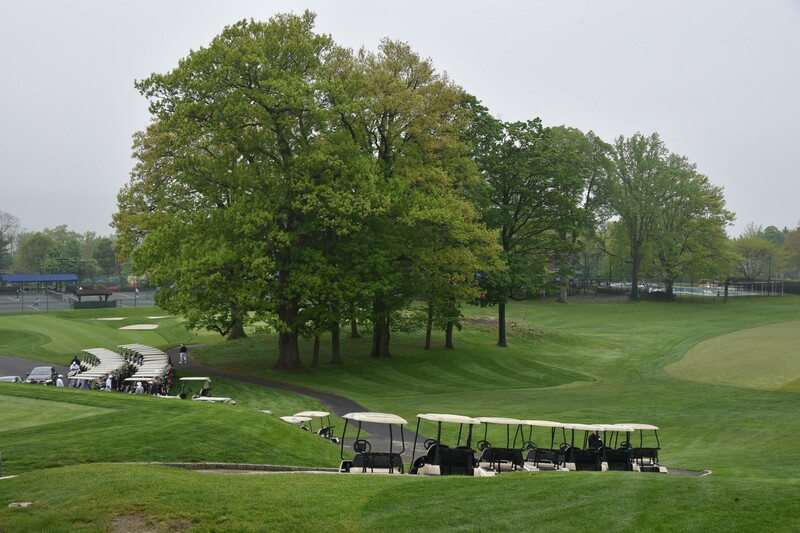 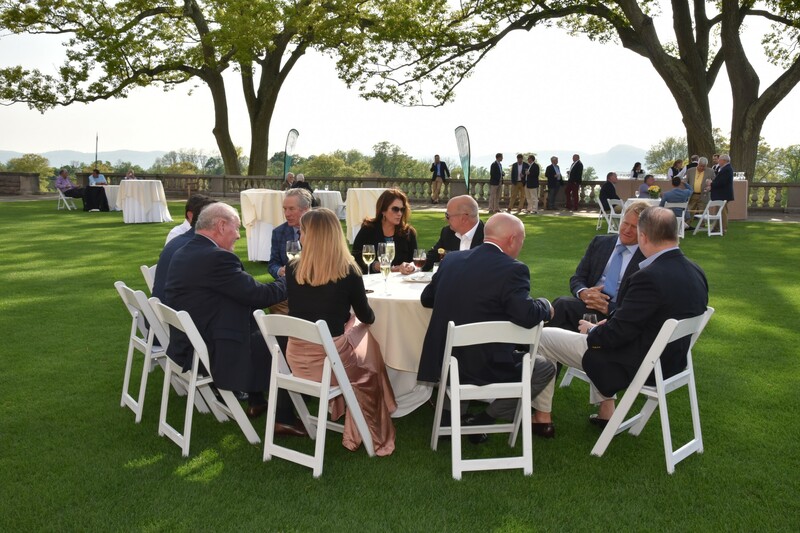 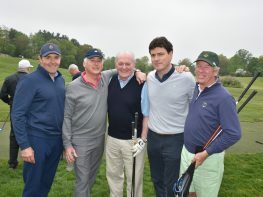 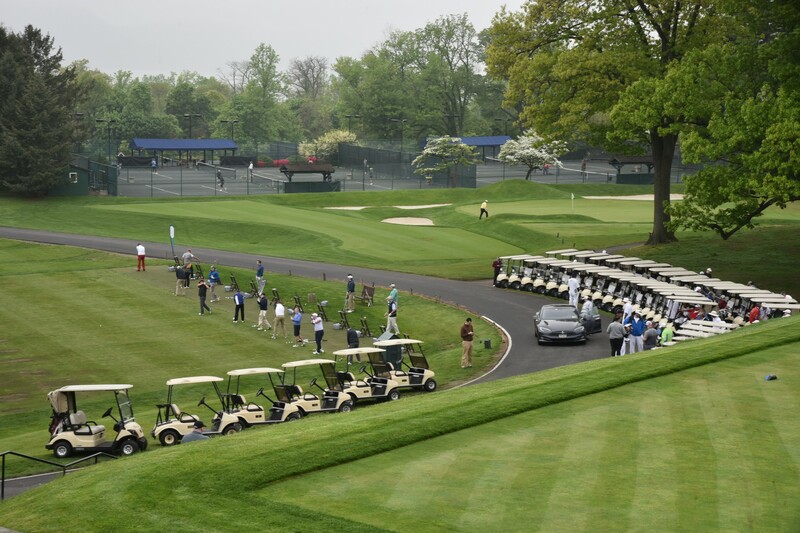 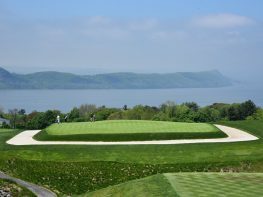 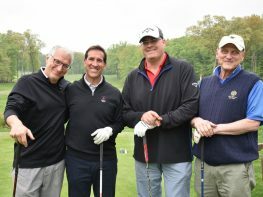 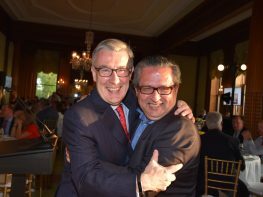 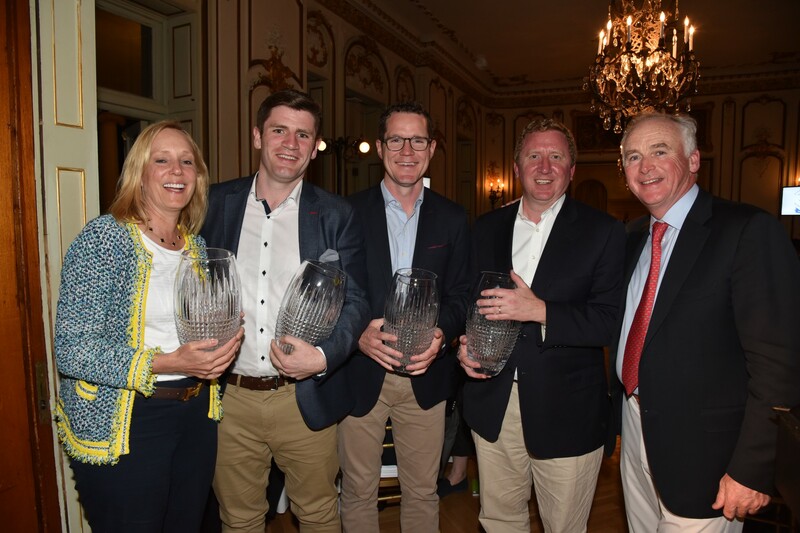 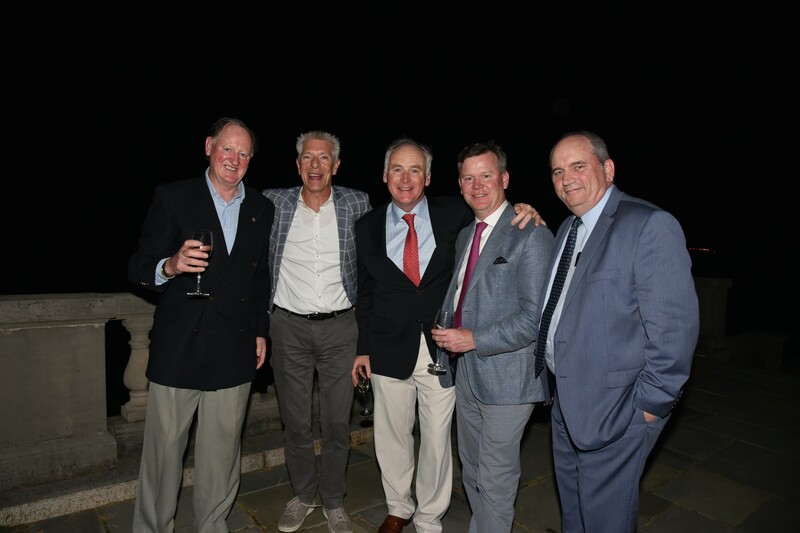 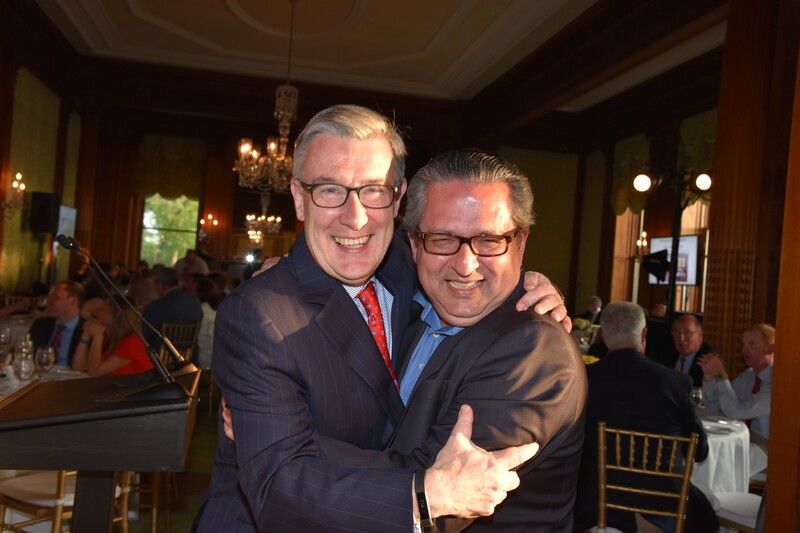 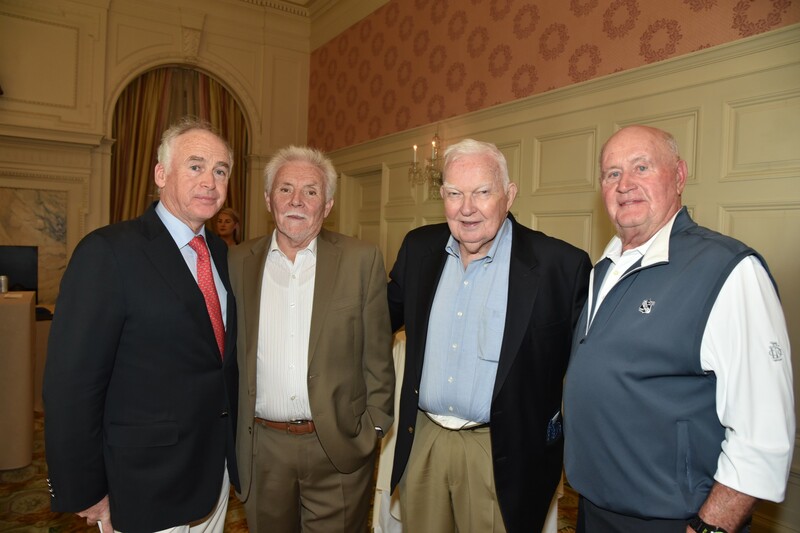 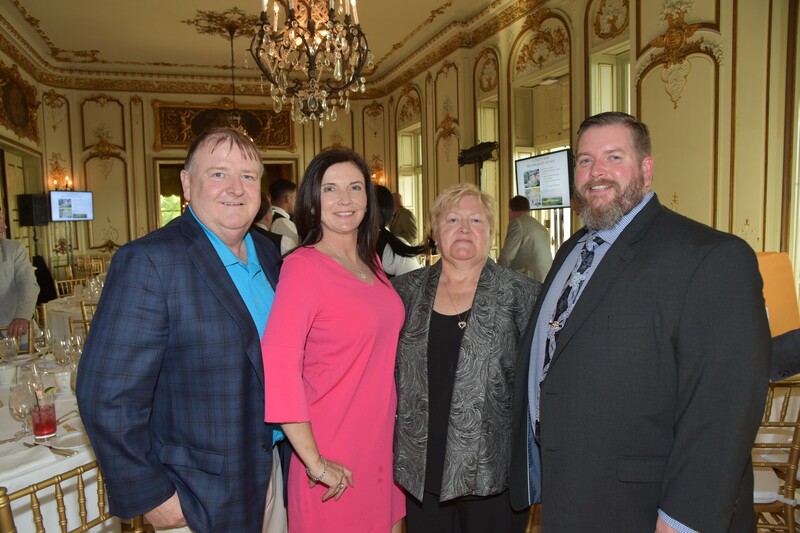 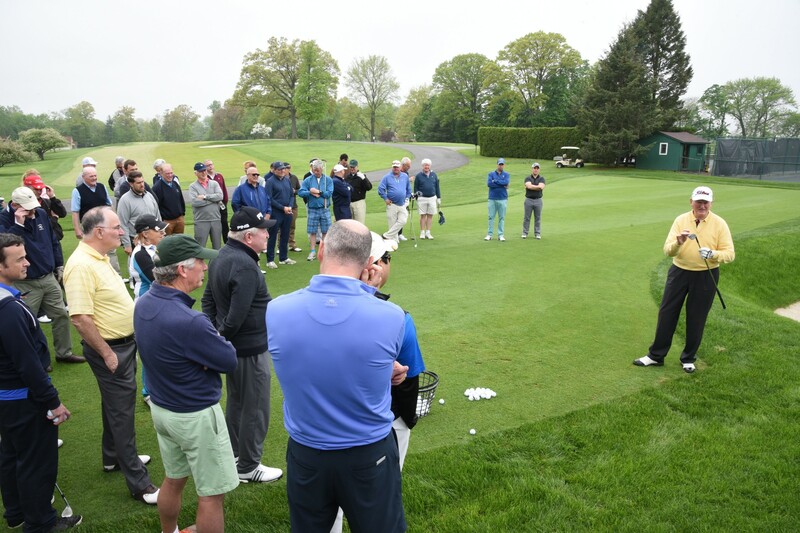 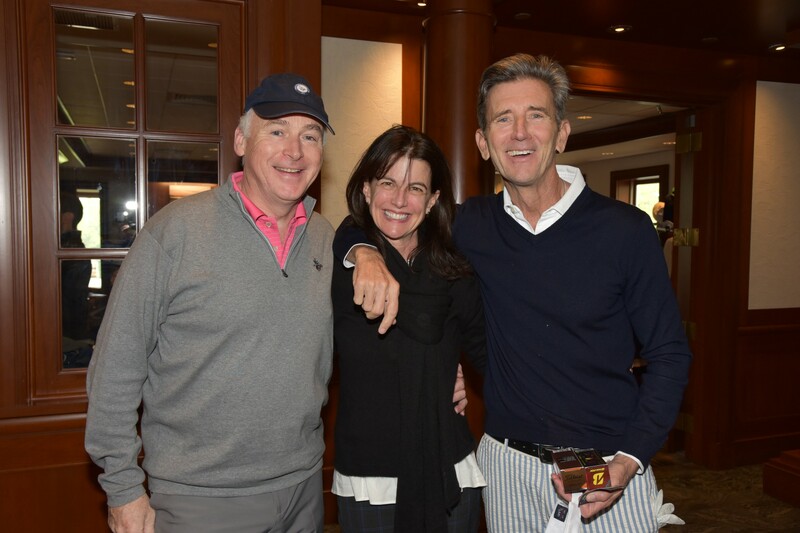 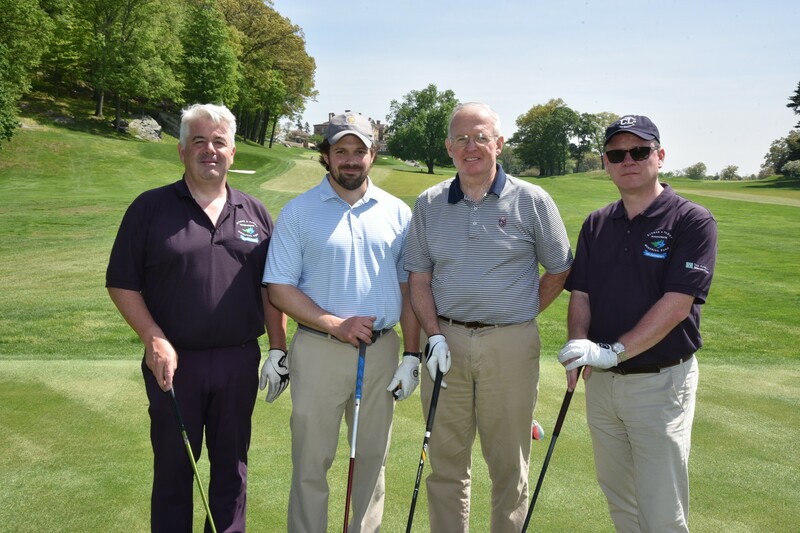 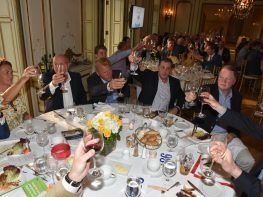 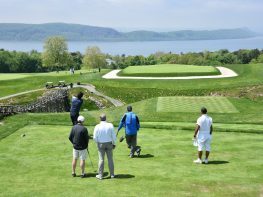 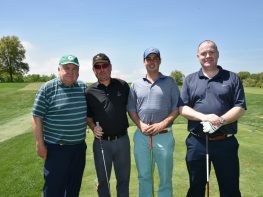 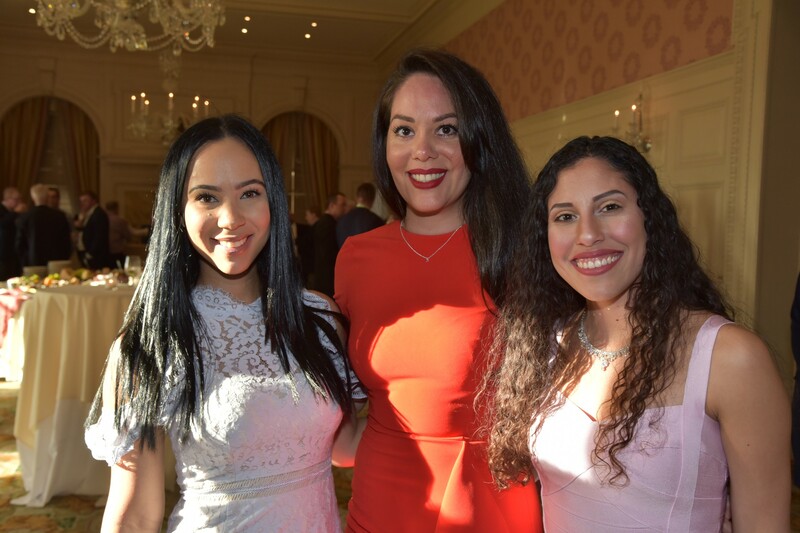 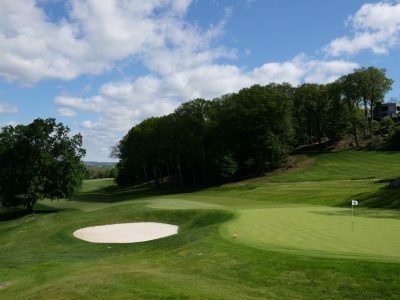 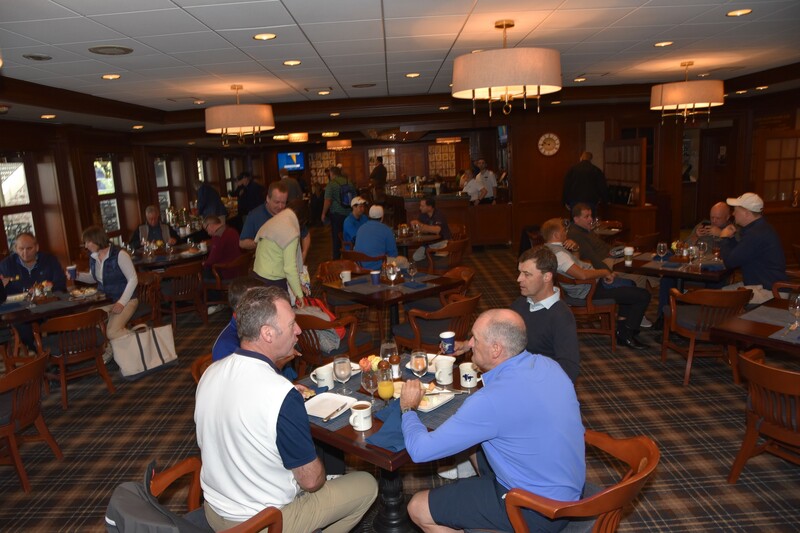 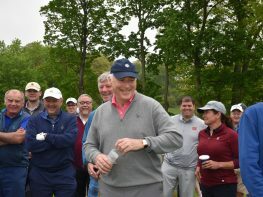 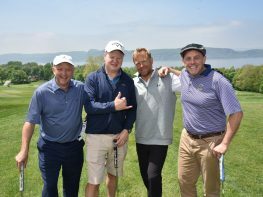 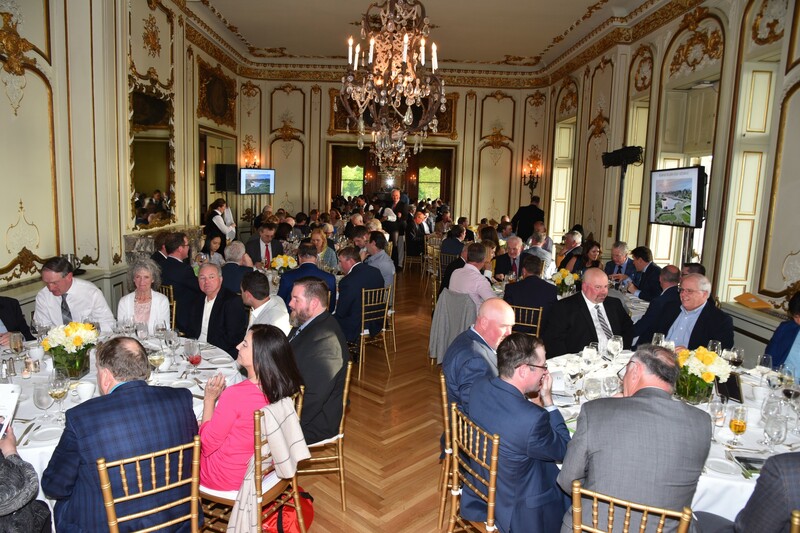 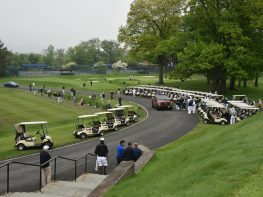 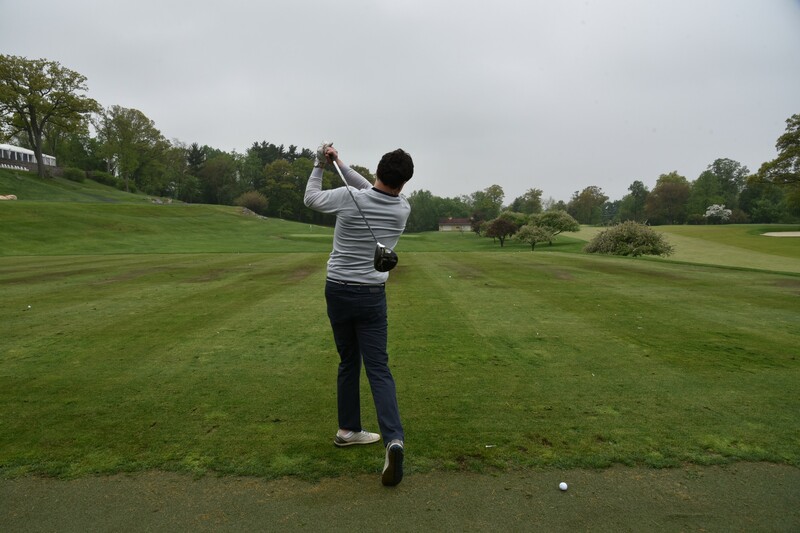 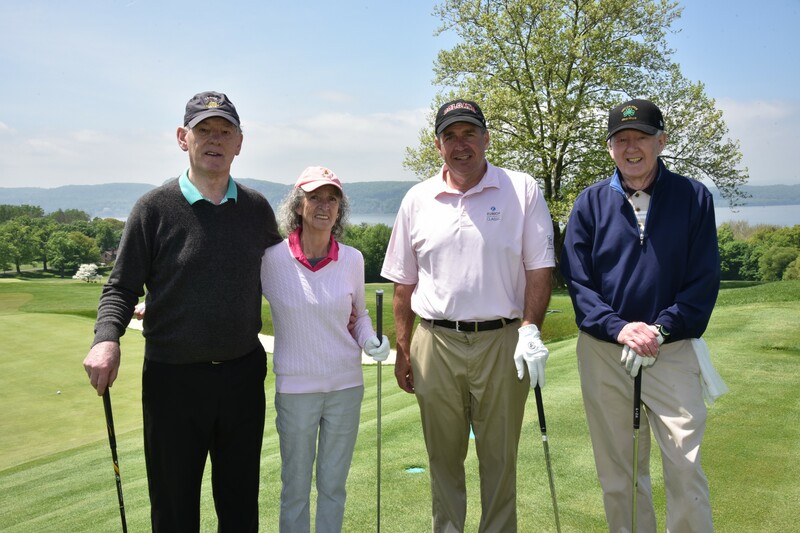 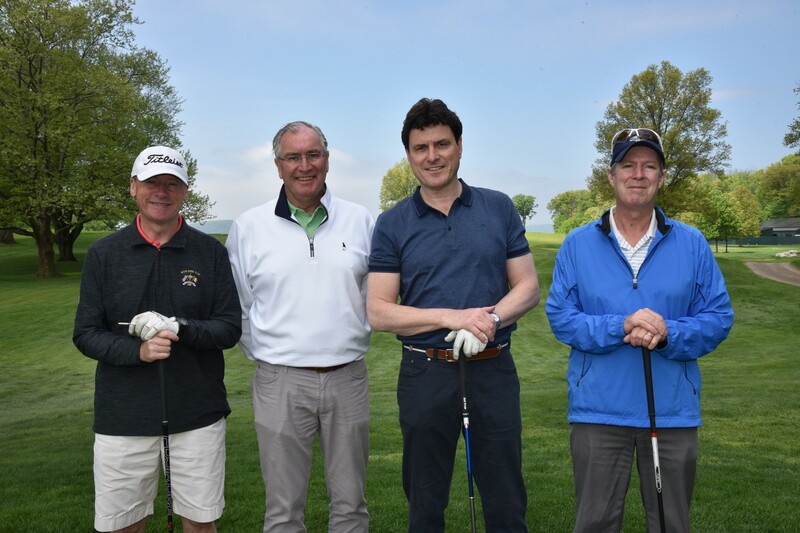 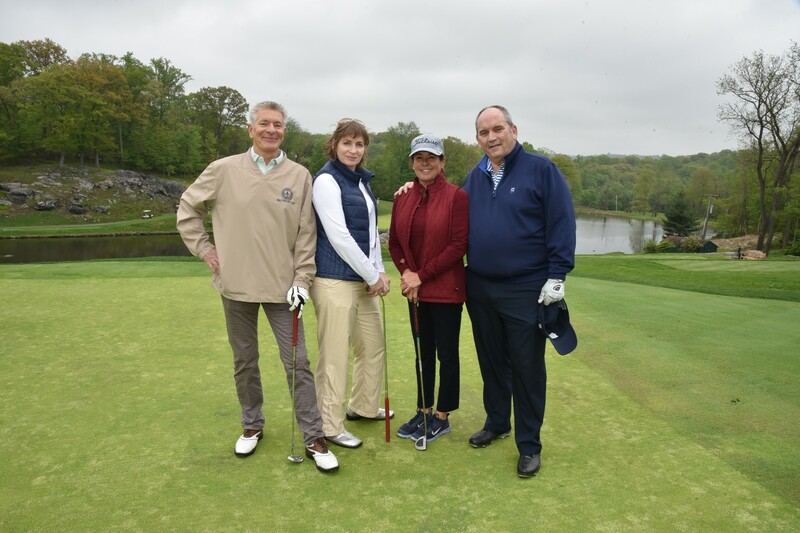 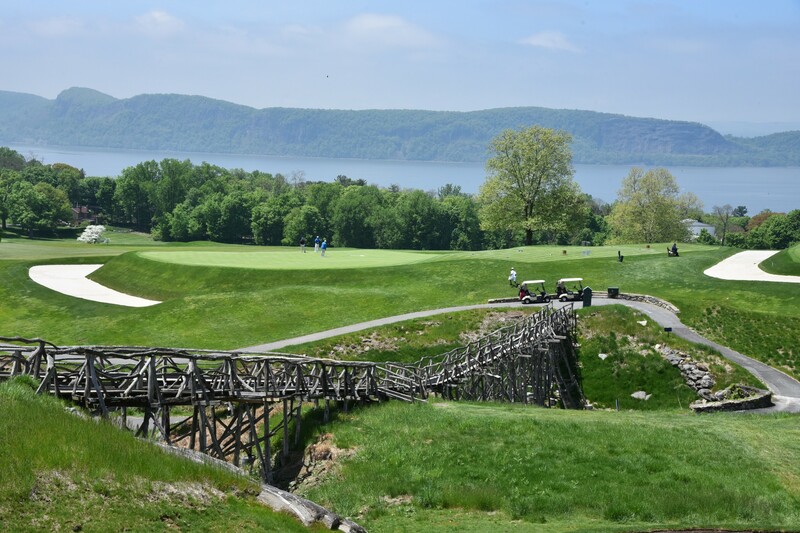 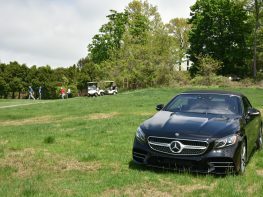 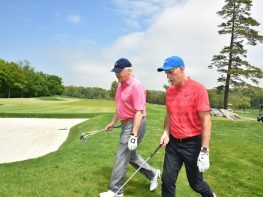 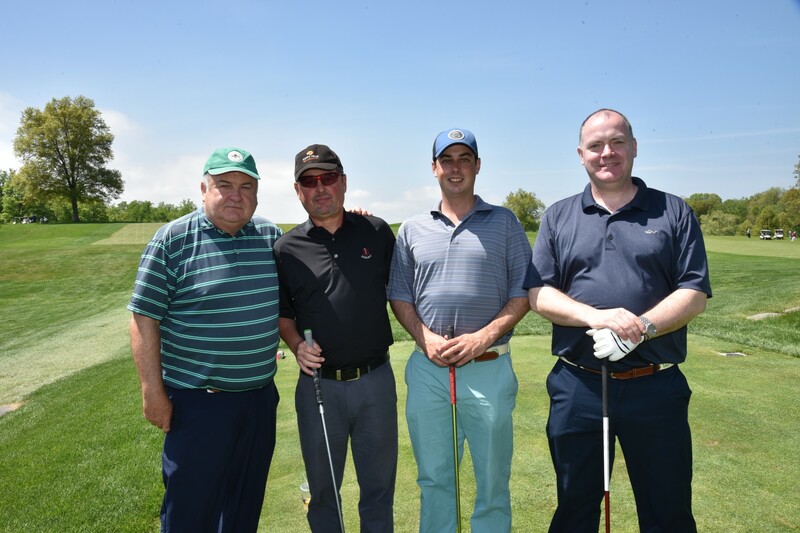 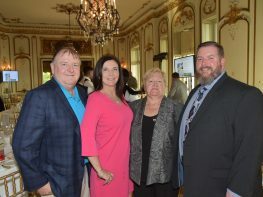 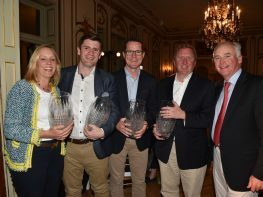 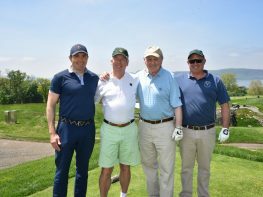 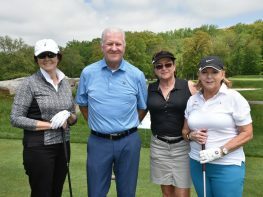 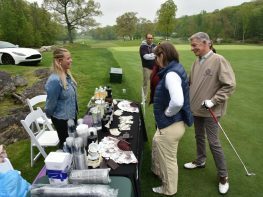 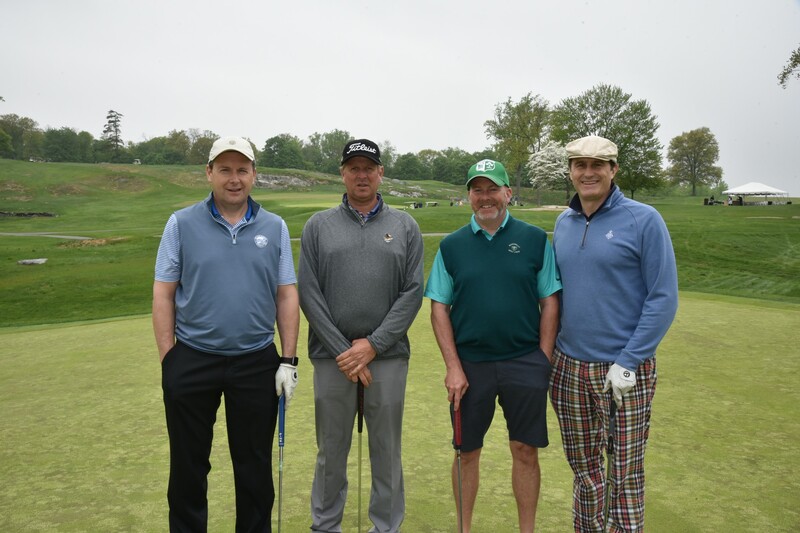 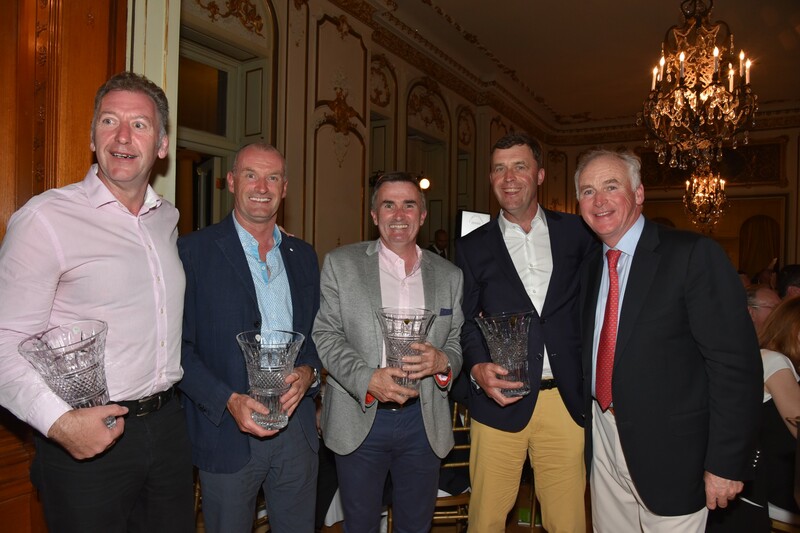 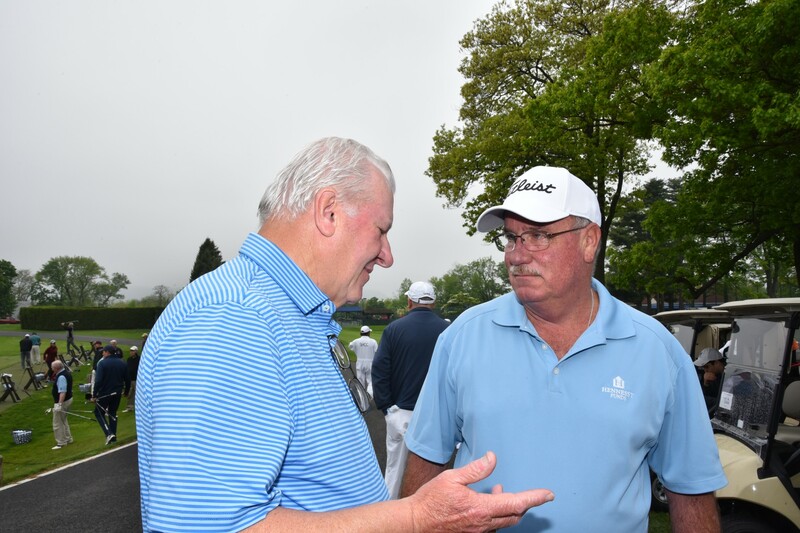 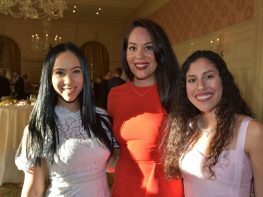 Our next fundraising event, The ‘26th Annual Eithne & Paddy Fitzpatrick Memorial Golf Tournament’ will be held on May 13th, 2019 at the Sleepy Hollow Country Club, one of the country’s most prestigious and attractive golf courses, located in Scarborough, NY. 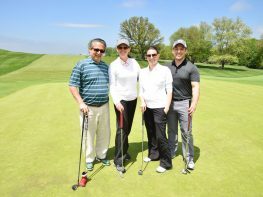 Thank you to all our supporters who participated! 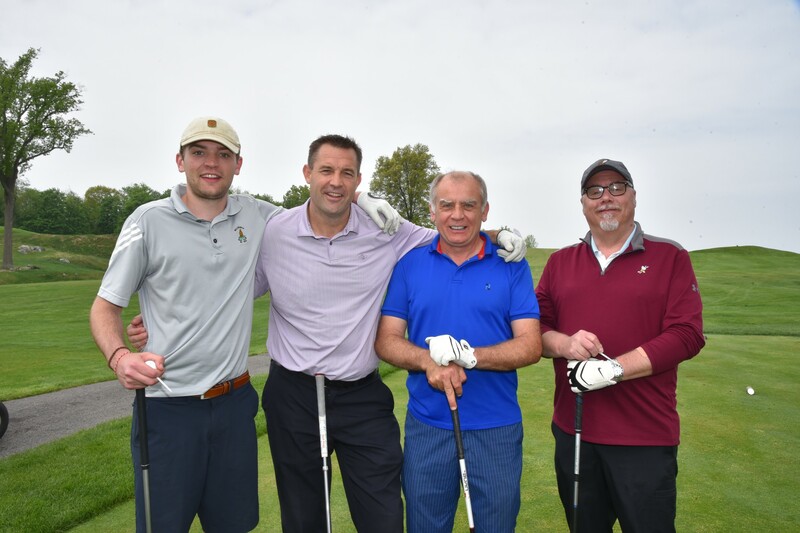 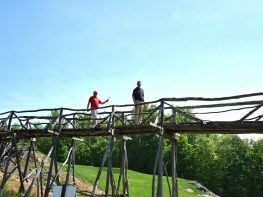 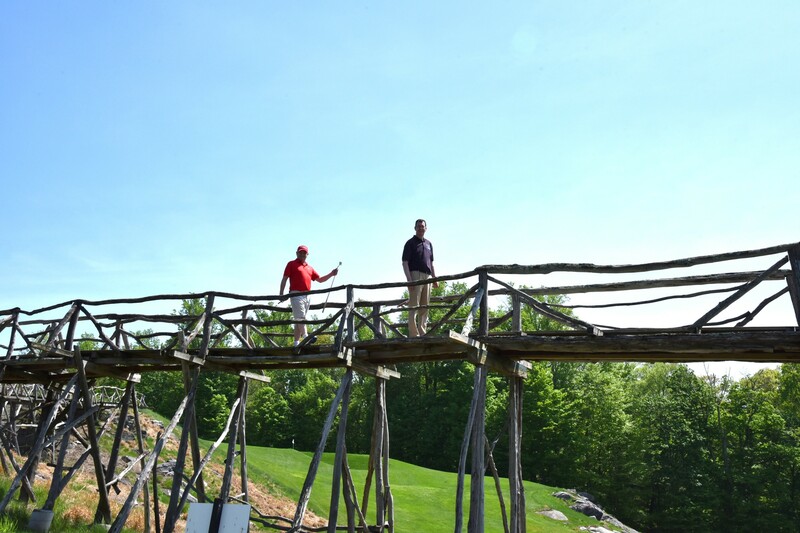 Click below to reserve your team for May 2019. 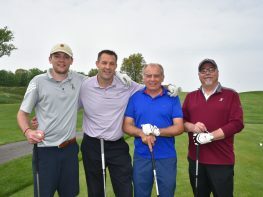 Click below to reserve your team. 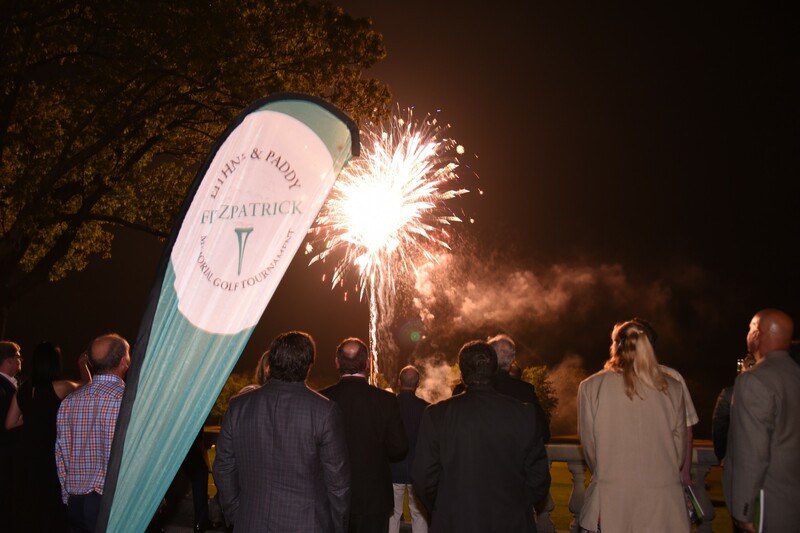 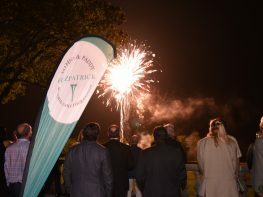 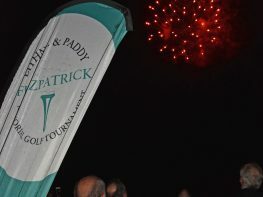 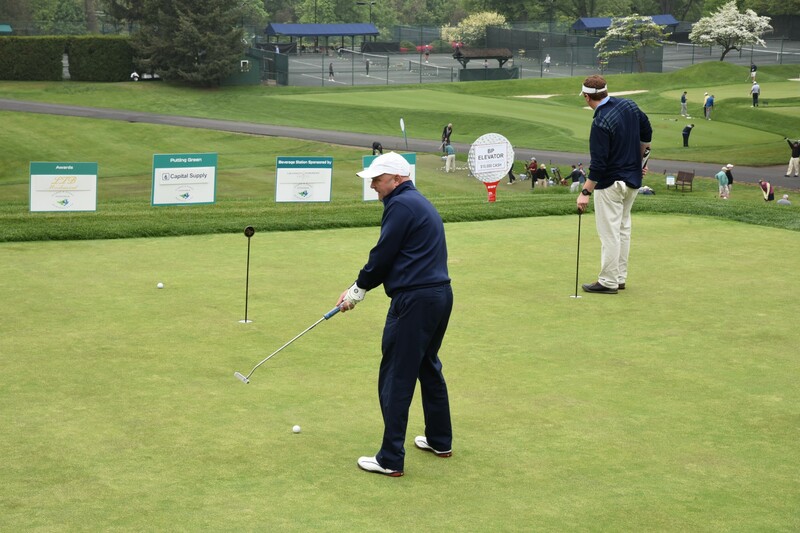 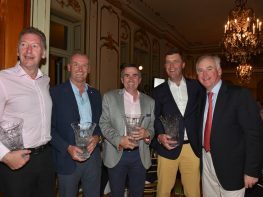 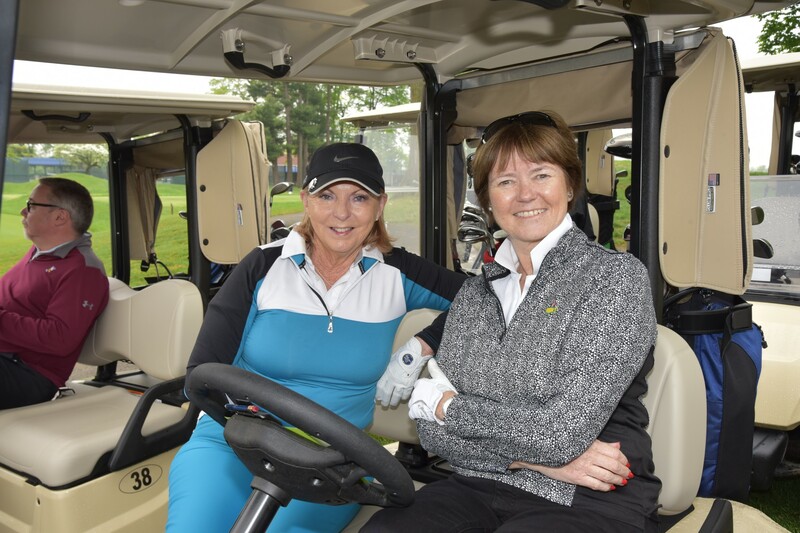 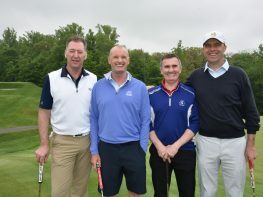 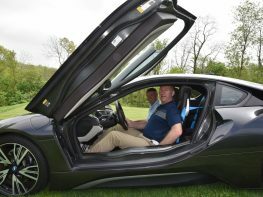 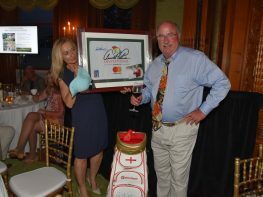 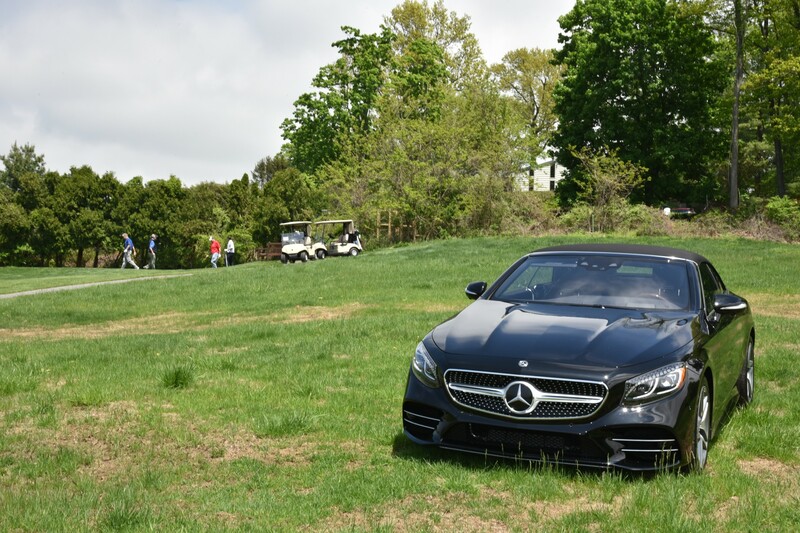 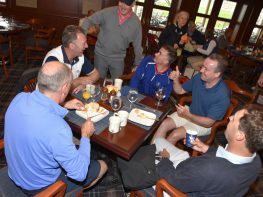 Here is a flavor of our previous Eithne & Paddy Fitzpatrick golf events! 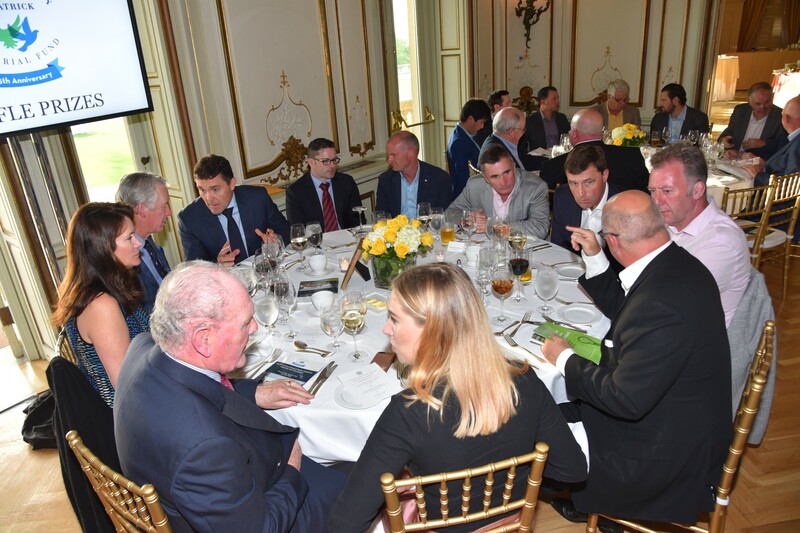 We support a wide range of projects both in the United States and Ireland. 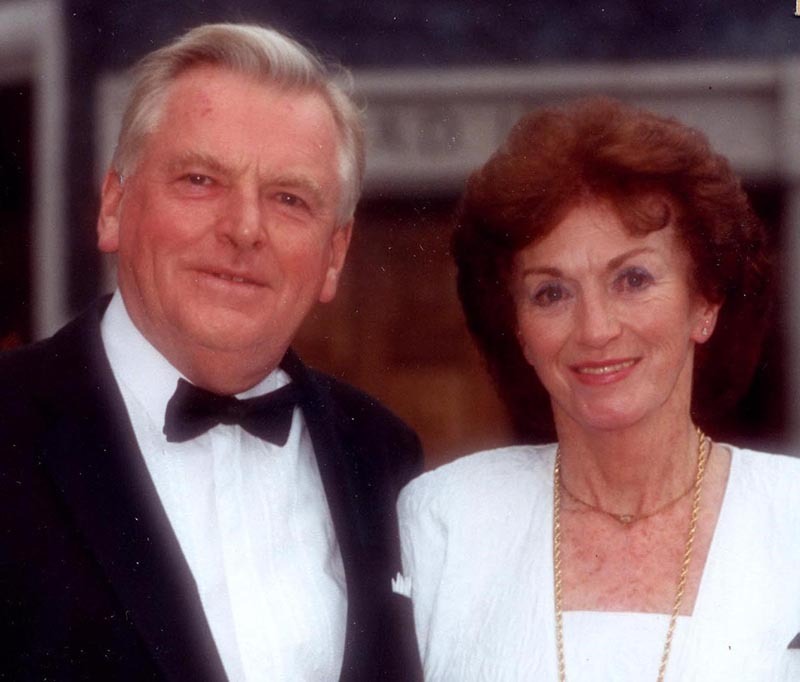 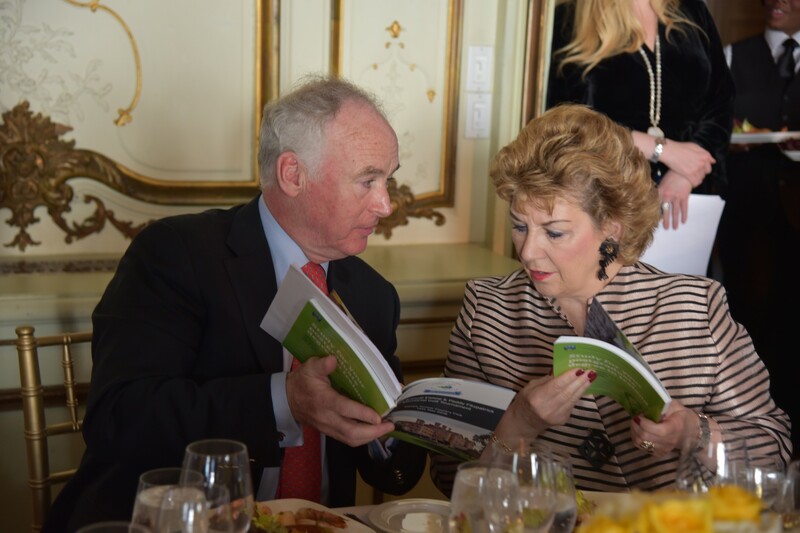 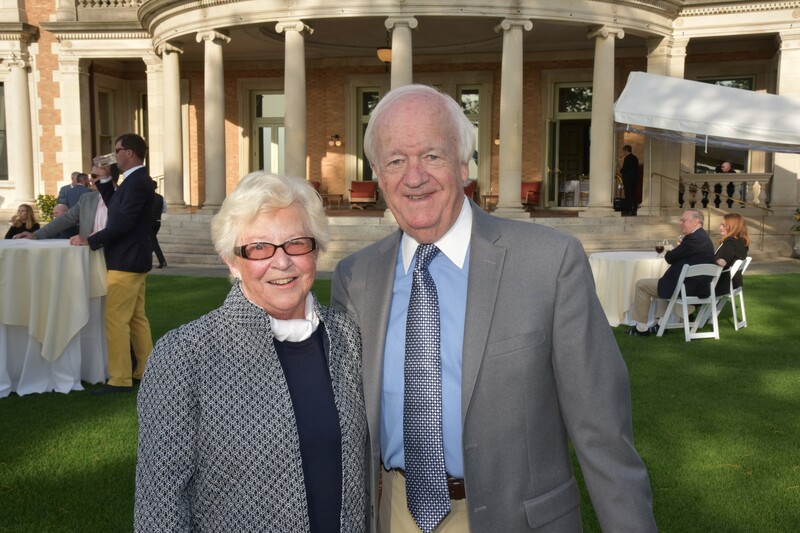 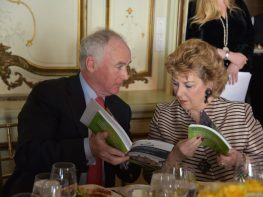 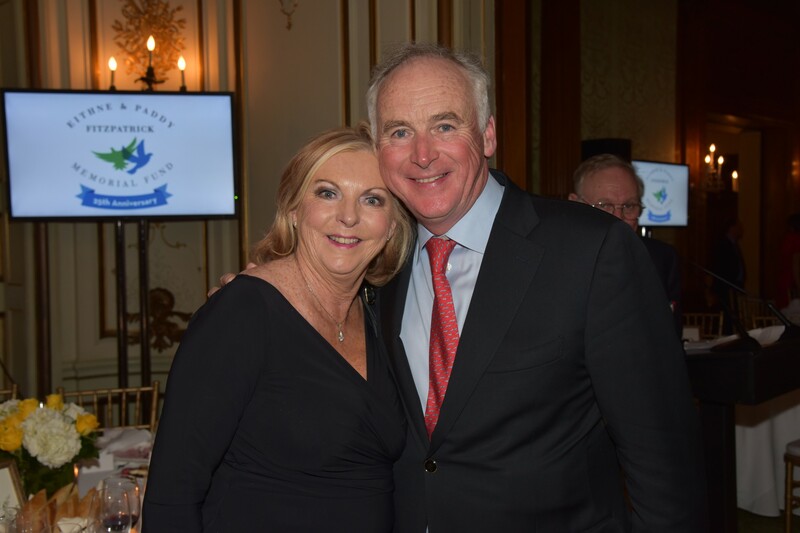 Founded in memory of Paddy and Eithne Fitzpatrick to honor the charitable spirit they demonstrated throughout their lives, our mission is to make a significant positive impact on the lives of those in need. 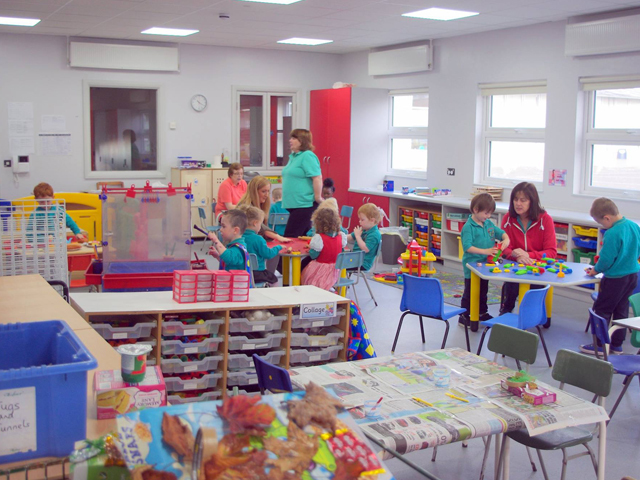 EBCD exists to provide resources, support and capacity building programmes for community groups that are based on partnership, equal opportunities and sustainable outcomes. 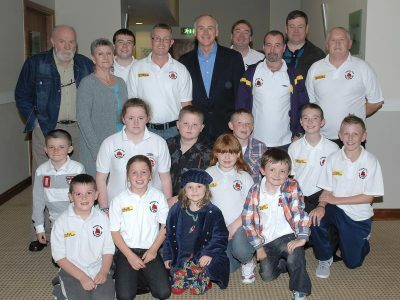 Corrymeela is Northern Ireland’s oldest peace and reconciliation organisation. 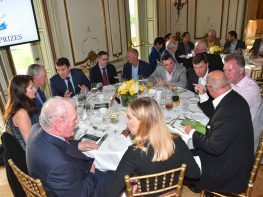 They work throughout Northern Ireland and beyond, developing and delivering focused community relations work through single-identity, cross-community and cross-border community, and residentially based programmes. 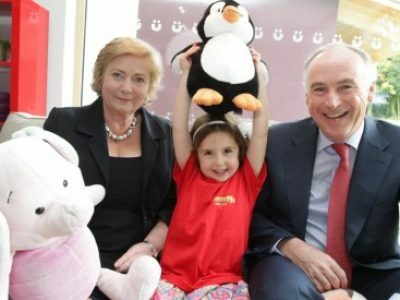 Barnardos is a children’s charity. 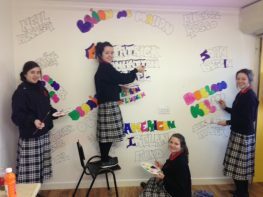 They work with vulnerable children and their families in Ireland and campaign for the rights of all children. 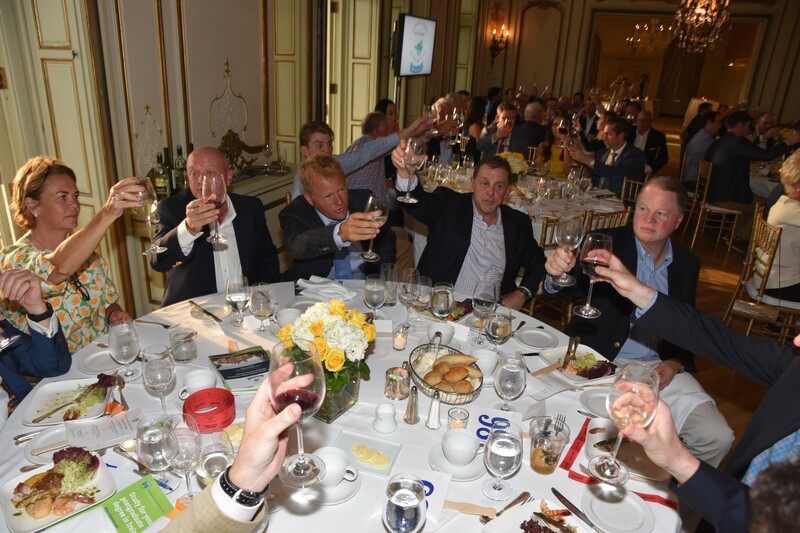 The IEF is an independent charitable trust which is entirely dependent on fundraising. 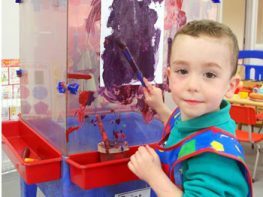 It draws its mandate from the growing demand from parents and pupils for inclusive high quality integrated education in Northern Ireland. 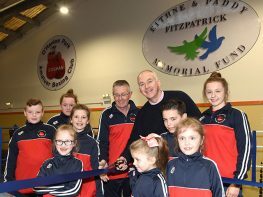 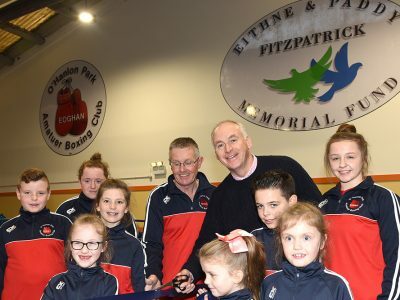 An amateur boxing club in Dundalk, Co Louth, where everyone is welcome, children from seven years of age right through to adults who have reached retirement age. 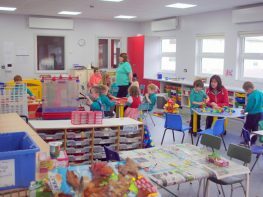 Special needs children, adults with low self-esteem, people who have suffer from obesity, former addicts and anyone who needs a friend are welcome to participate in special training programmes to help them in their everyday life. 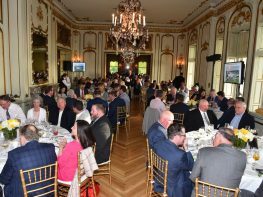 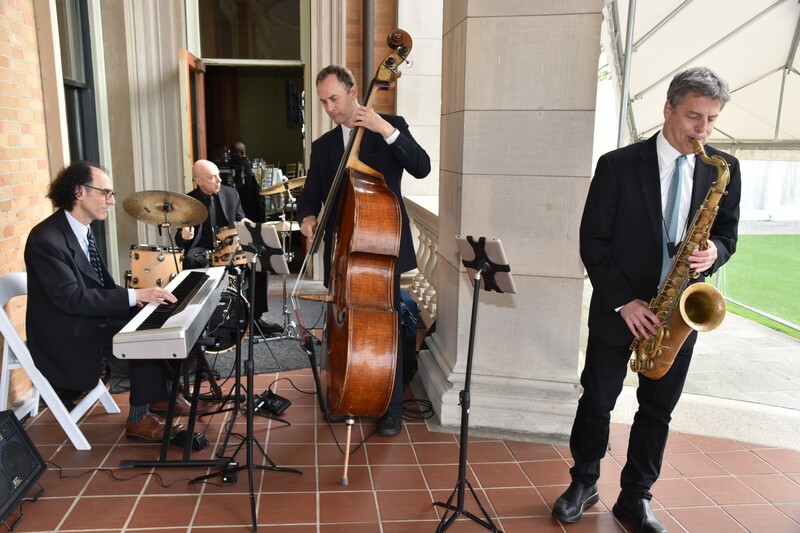 The New York Irish Center is a Community Center located in Queens providing a home for the Irish at heart, building and researching community through culture, identity and friendship. 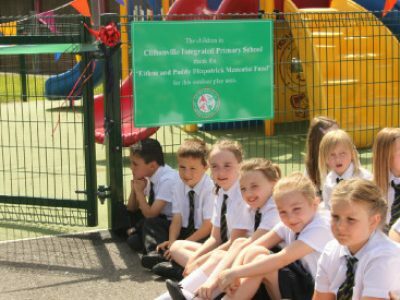 Our funds in action! 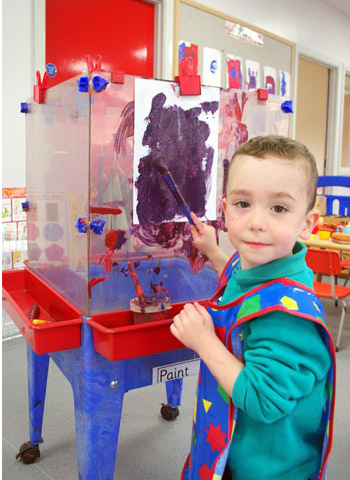 These photos are courtesy of our partner charities. 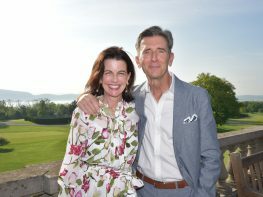 none of the fantastic projects we are involved with would be possible.